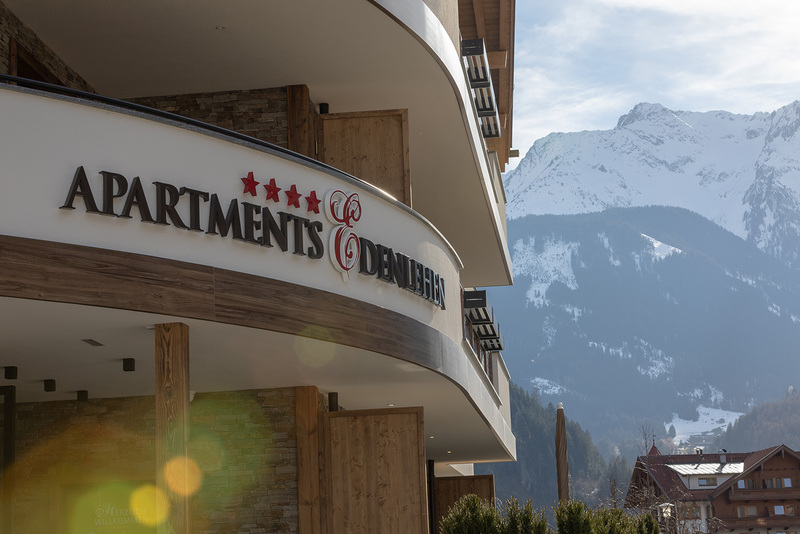 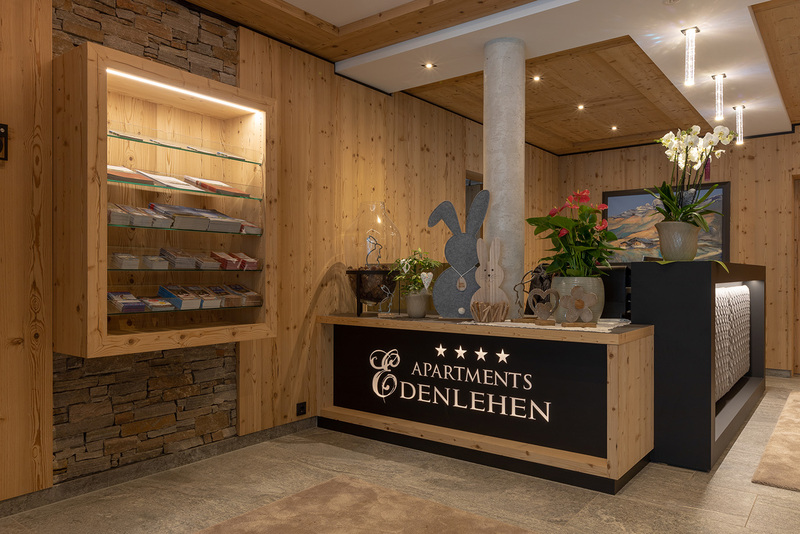 Welcome to the Apartments Edenlehen in Mayrhofen in the Zillertal. 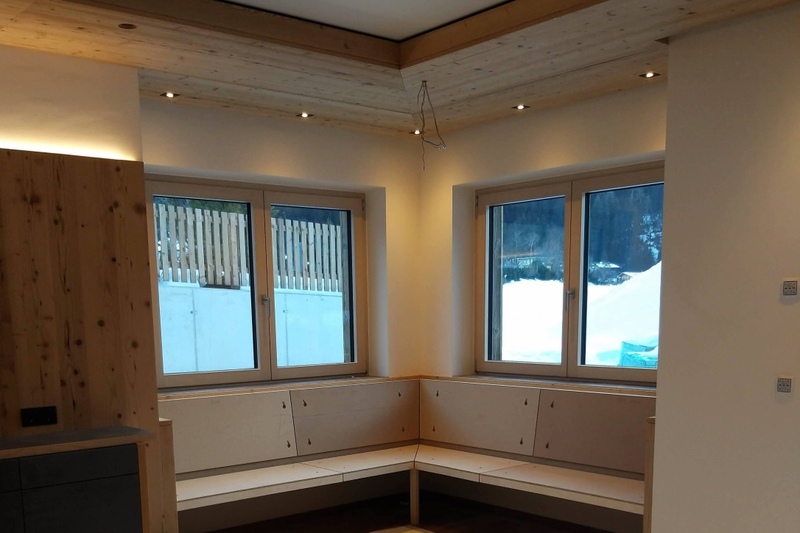 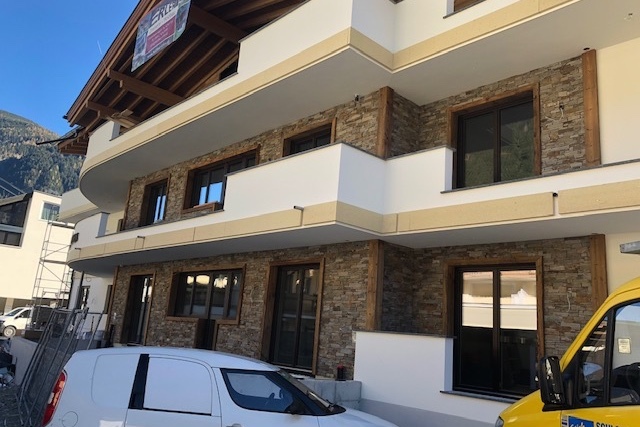 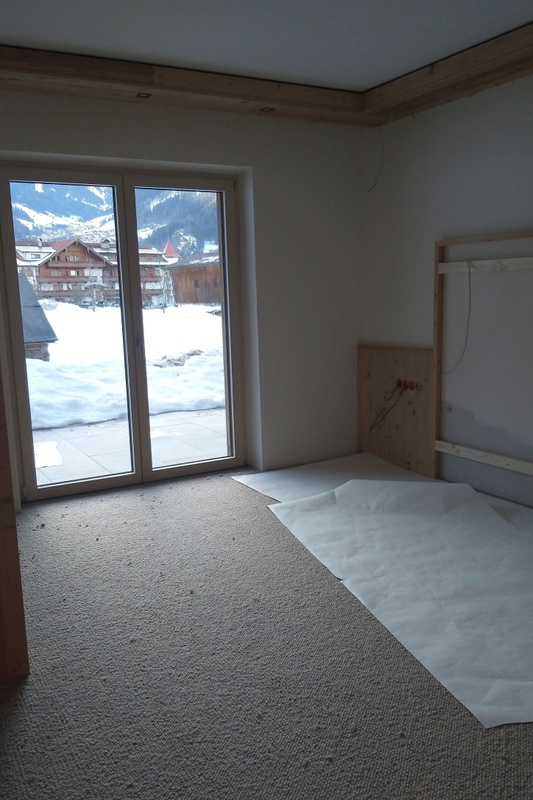 Our apartment house offers the best location for your summer and winter holiday: sunny and quiet, but still within 10 minutes walking distance to the village Mayrhofen. 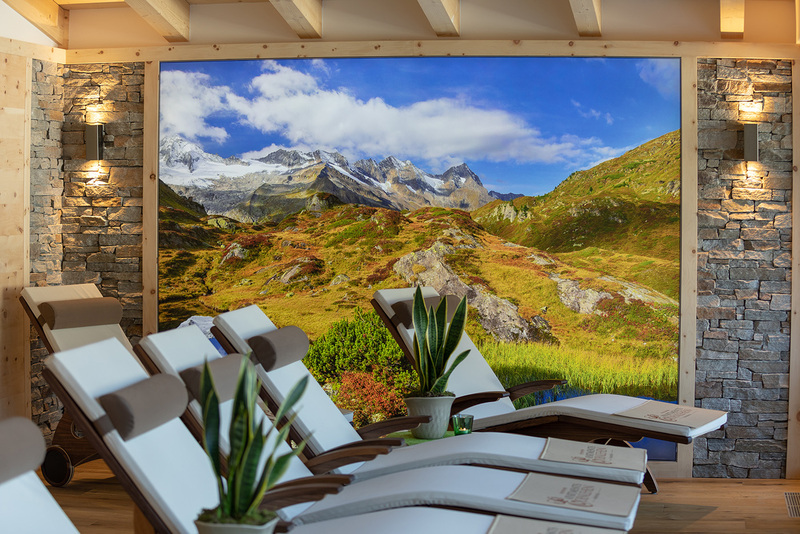 With a wonderful view of the Zillertal mountains, surrounded by green meadows, we invite you to relax. 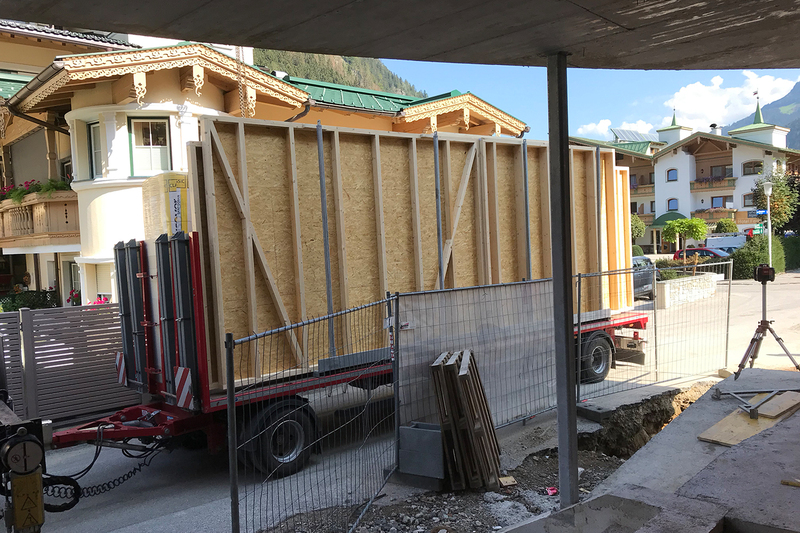 The bus stops are also near to the Apartment. 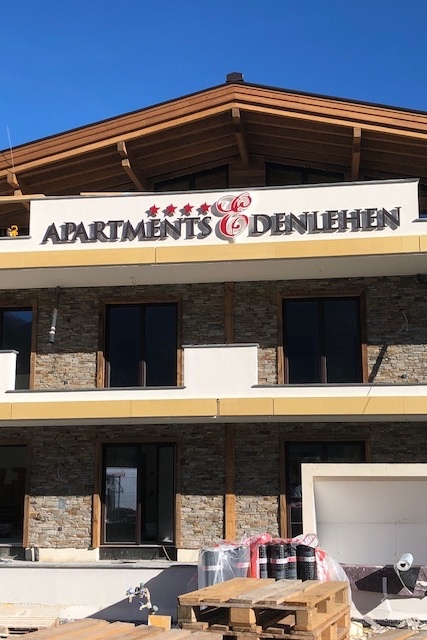 About 200 meters away is a supermarket - or if you want to be pampered, we also offer in our Hotel Edenlehen, which is only 200 meters away, a generous breakfast buffet with regional products and a delicious dinner menu, as well as an à la cart card - we use many products from our own production. 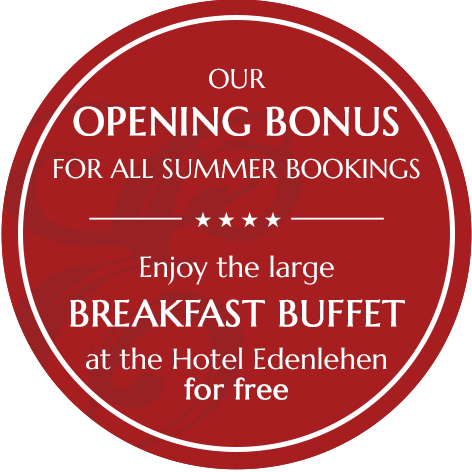 Use our Opening Offer for all bookings during the summer 2019 at the Apartments Edenlehen and enjoy "1 x our great breakfast buffet" at the Hotel Edenlehen for free! 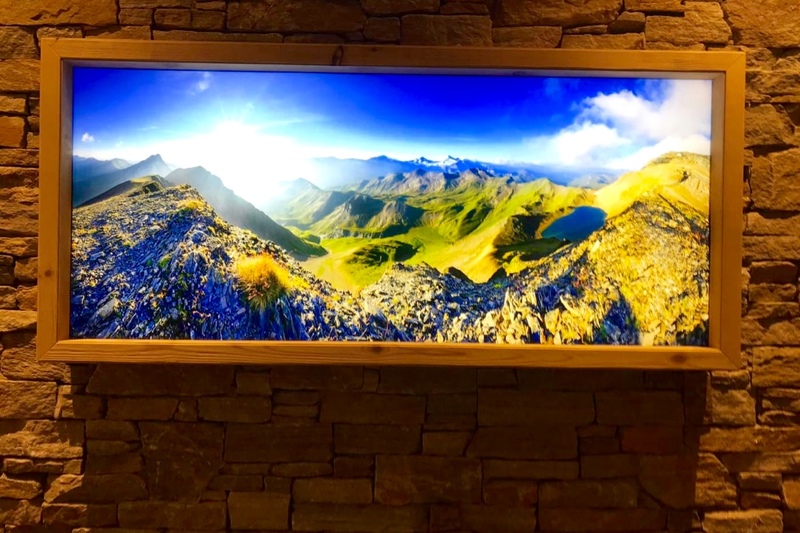 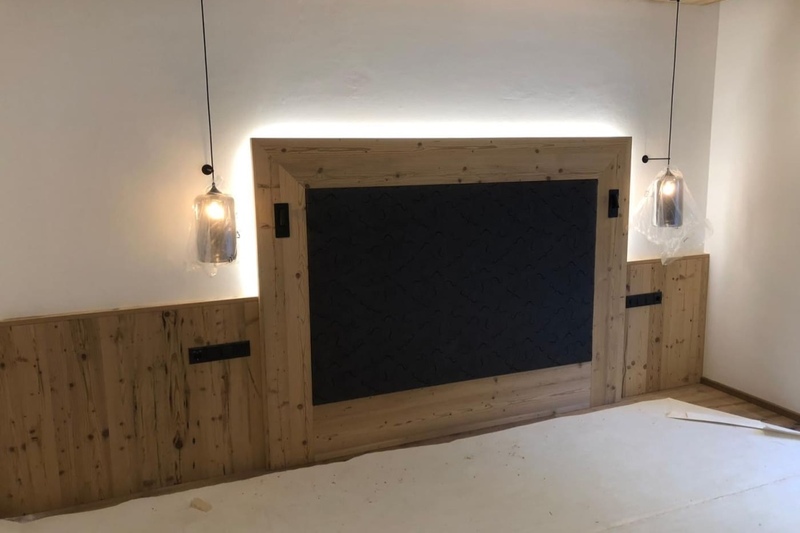 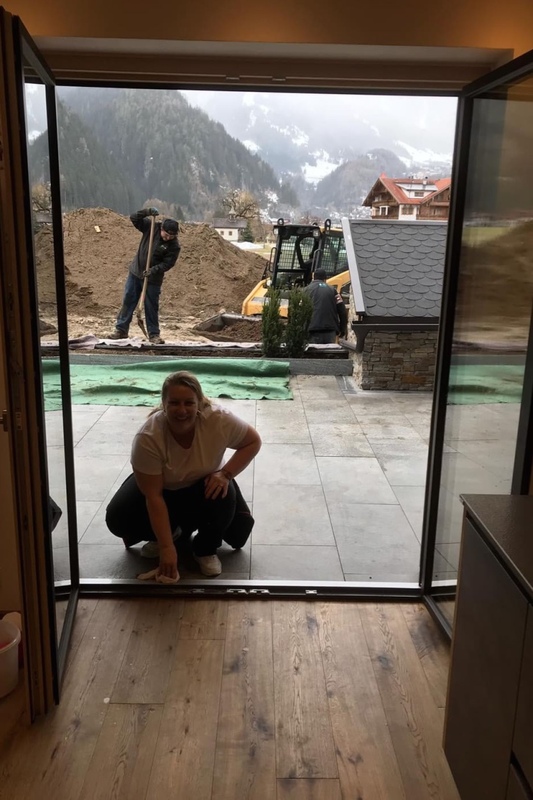 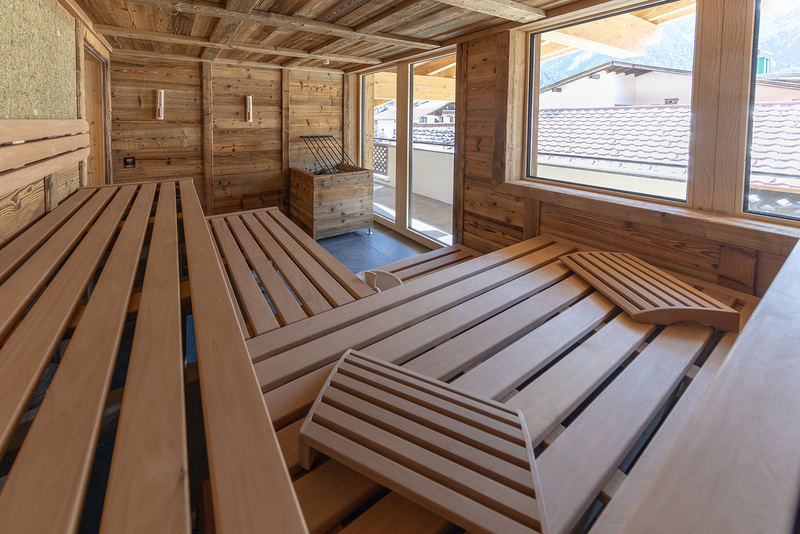 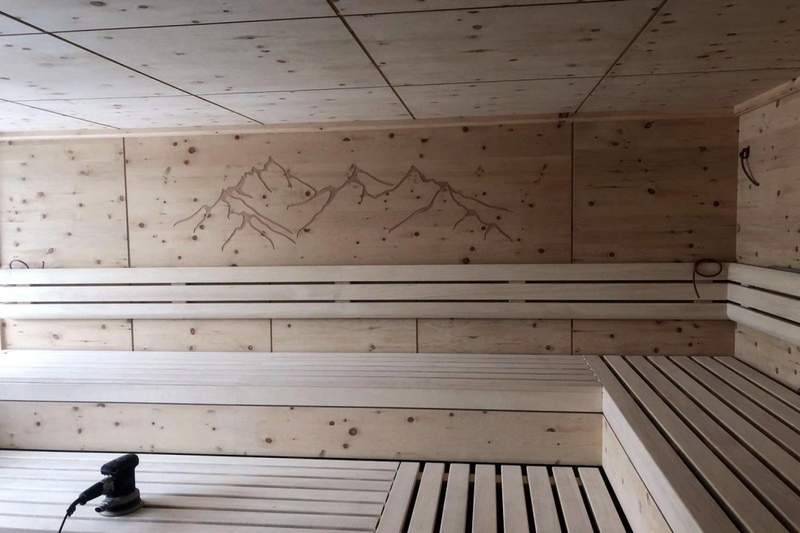 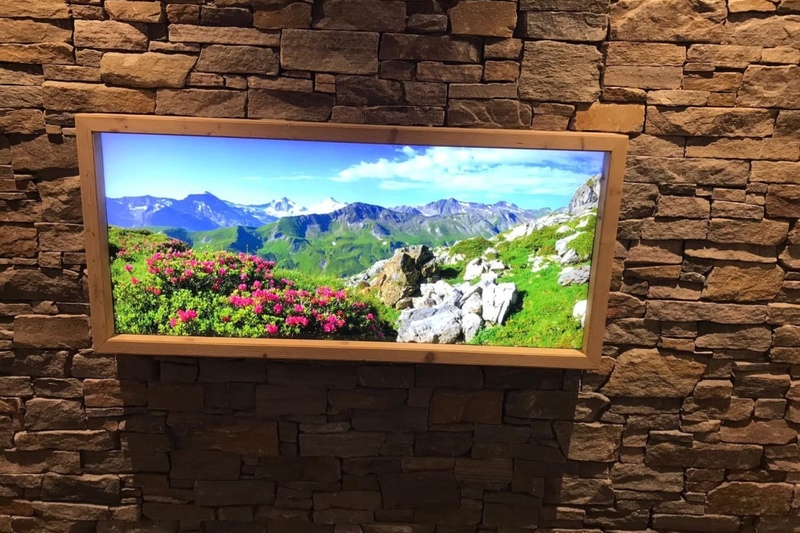 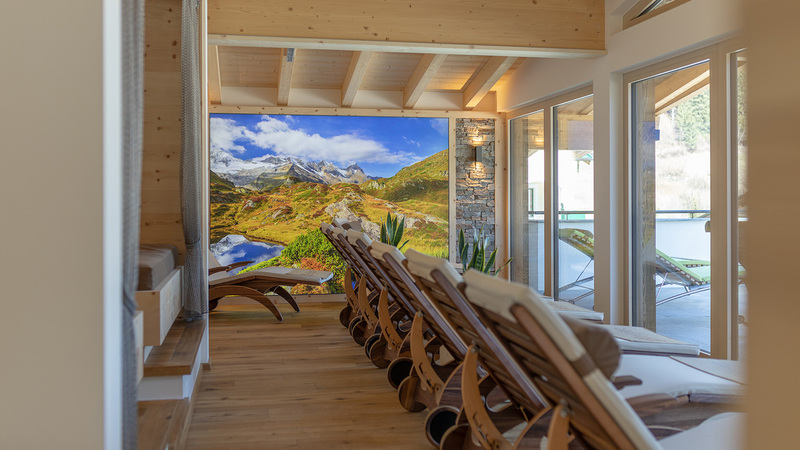 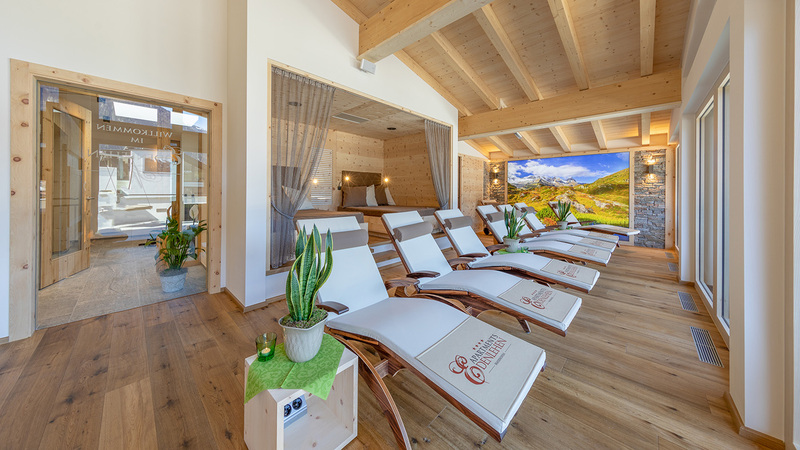 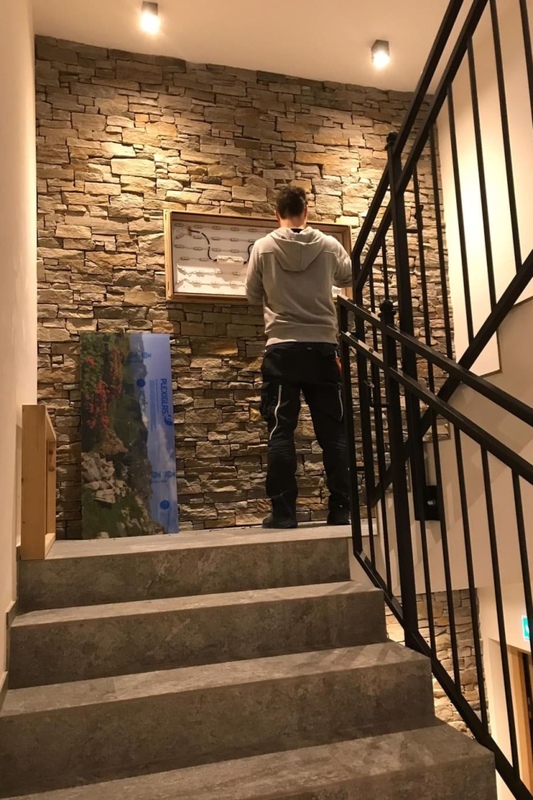 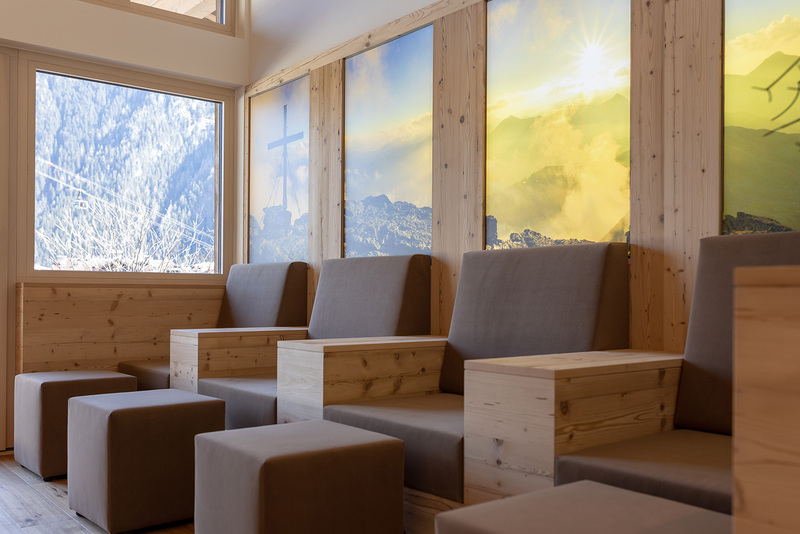 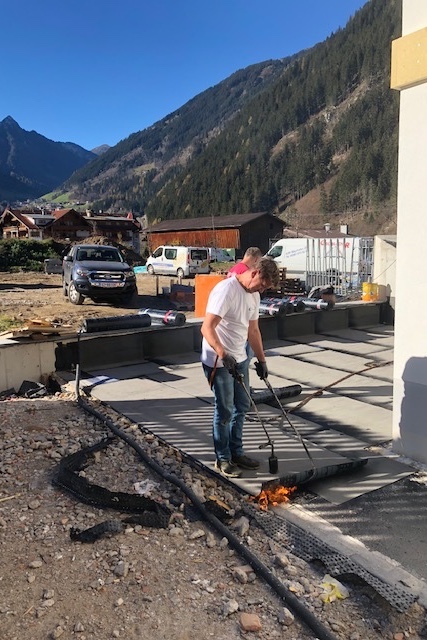 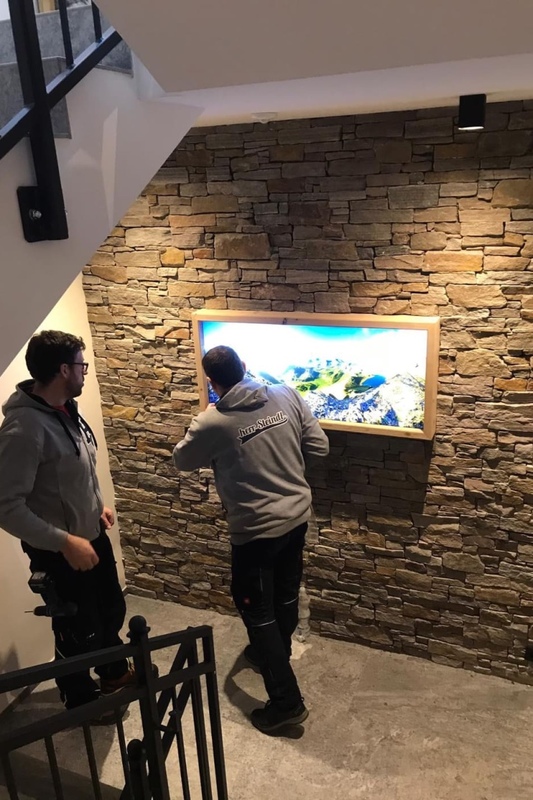 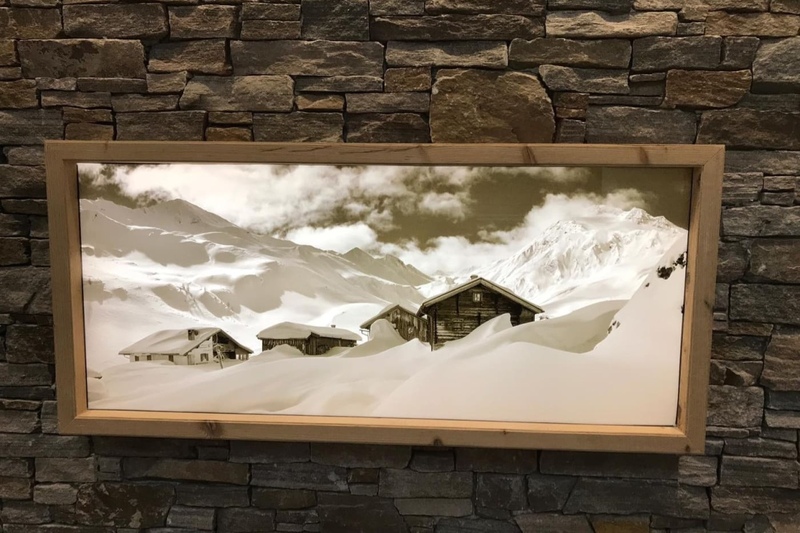 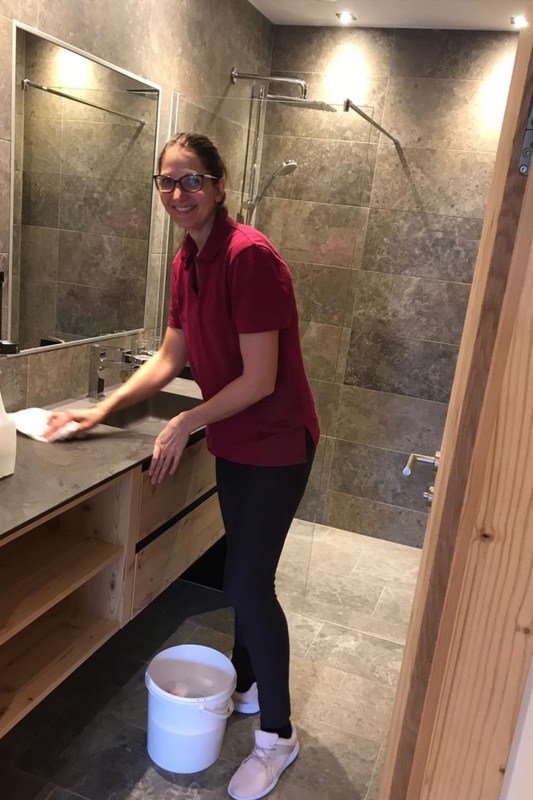 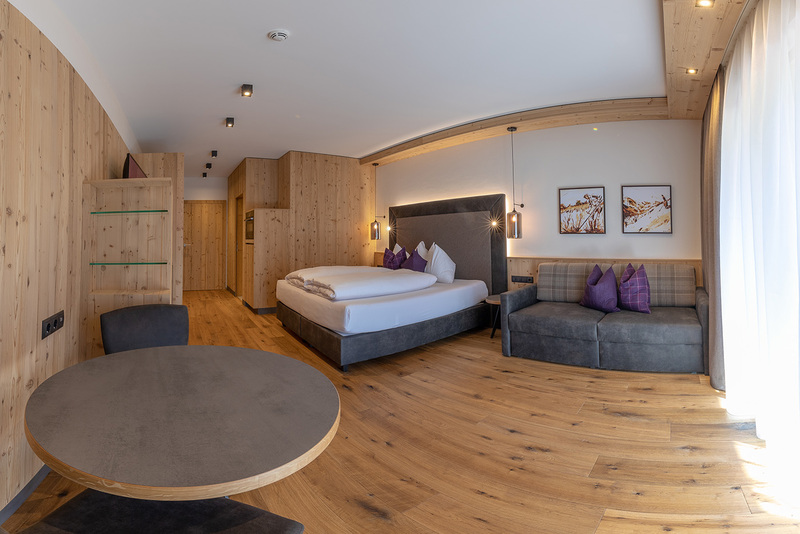 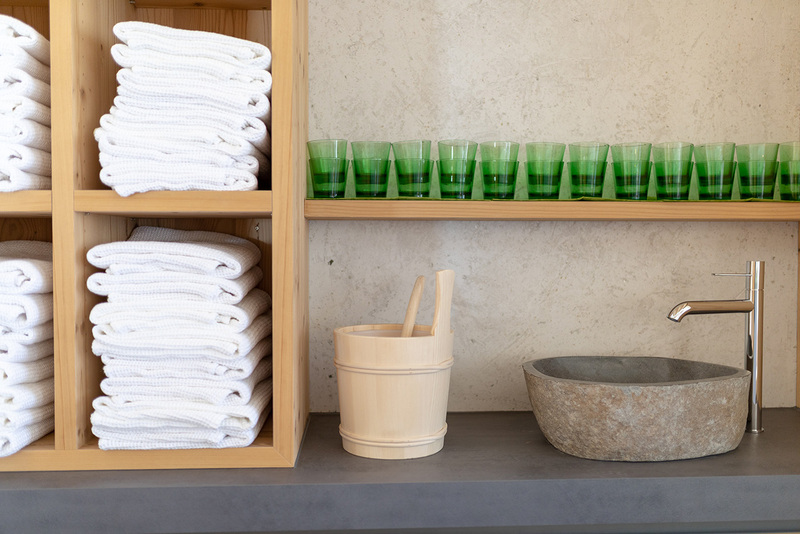 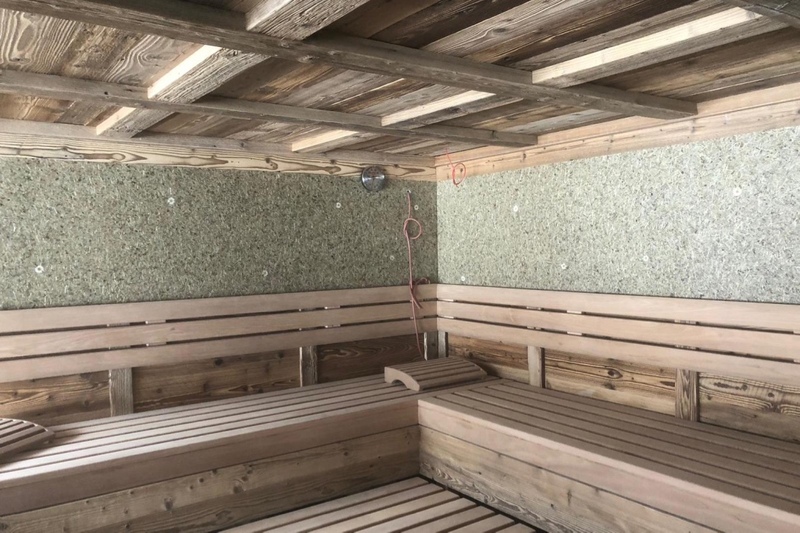 You had an active day in the holiday region Mayrhofen-Hippach?What could be better than a relaxing session in the new spa area of the Apartment Edenlehen to draw new energy and strength. 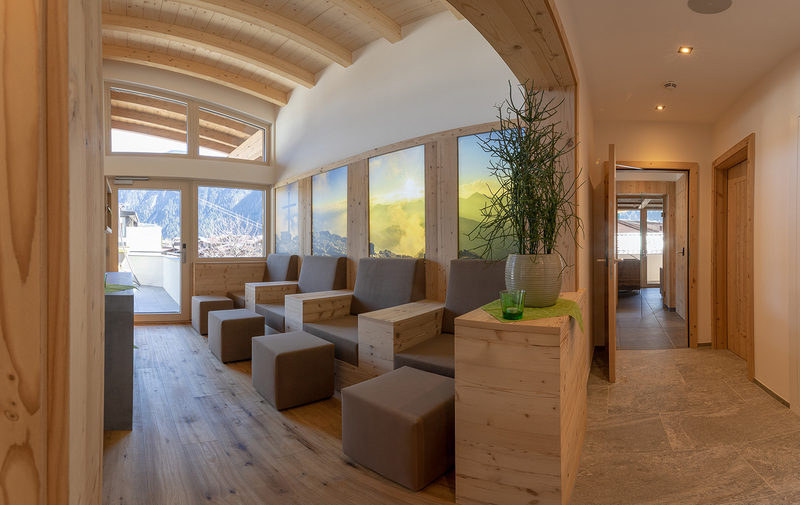 Of course, a relaxing massage should not be missing - you can book them at the Hotel Edenlehen (main building) at the reception. 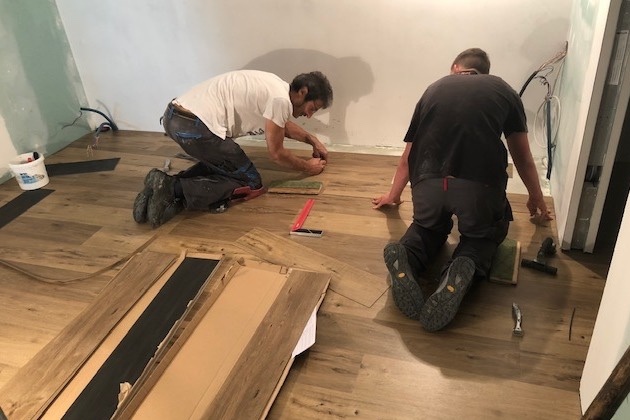 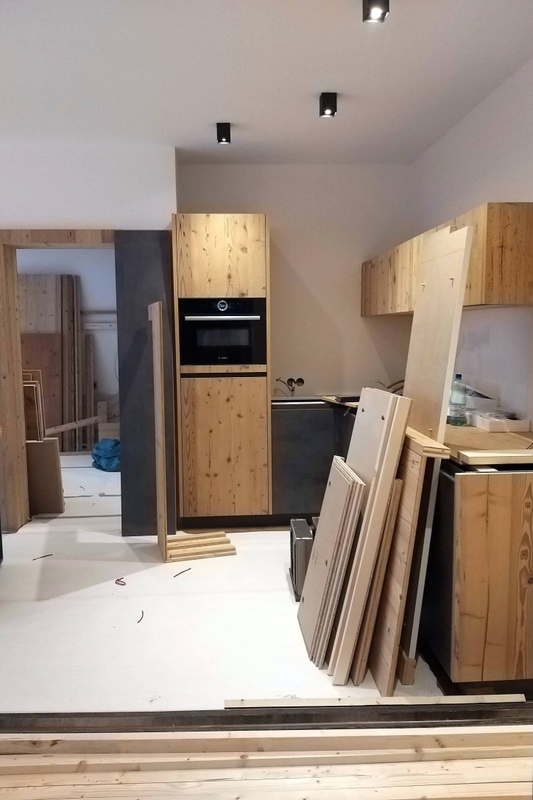 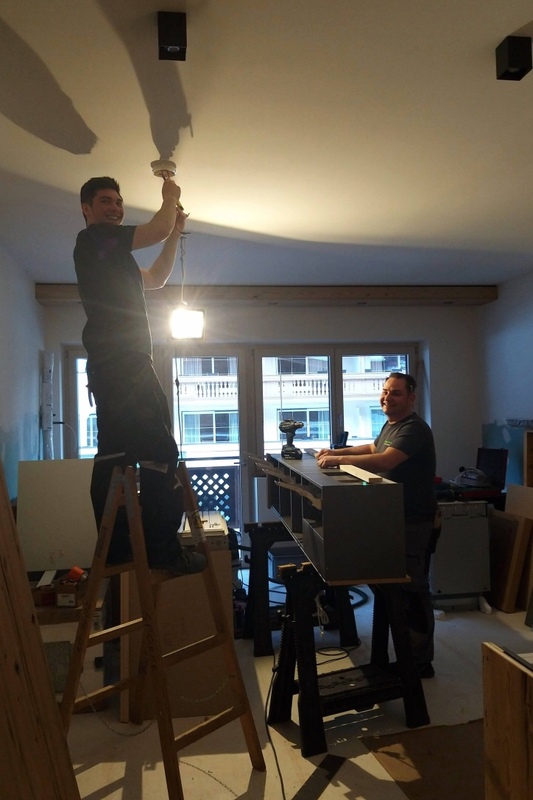 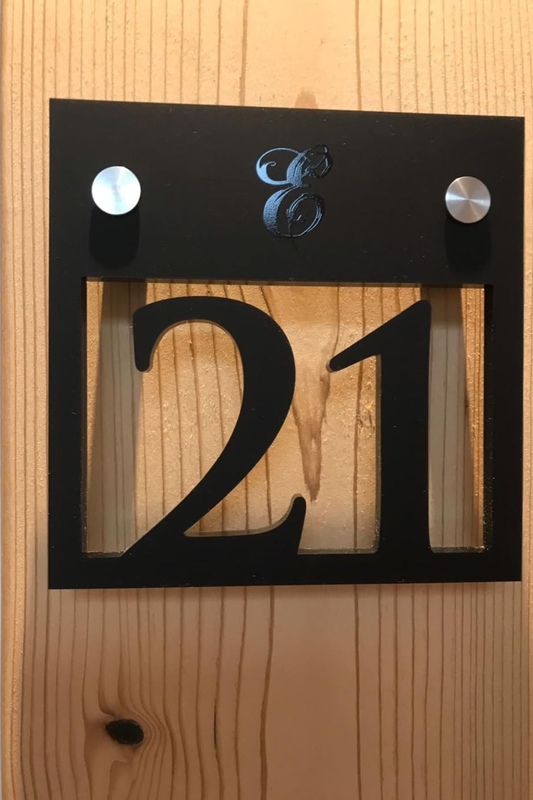 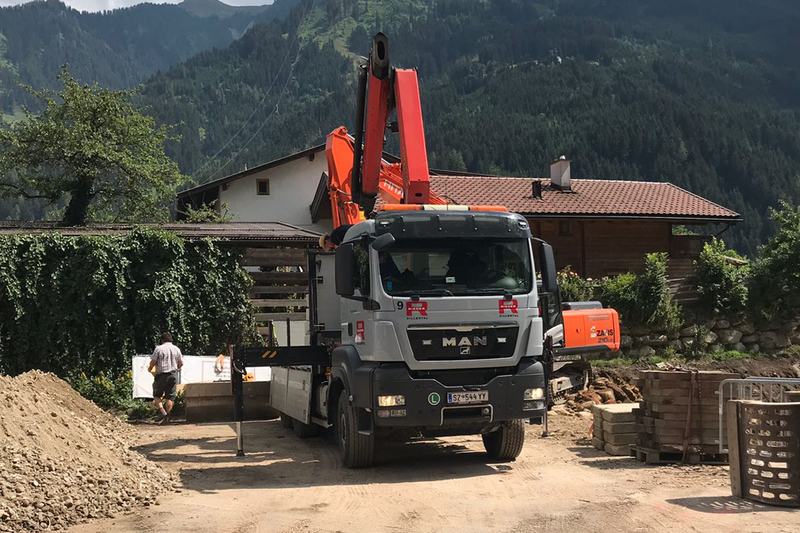 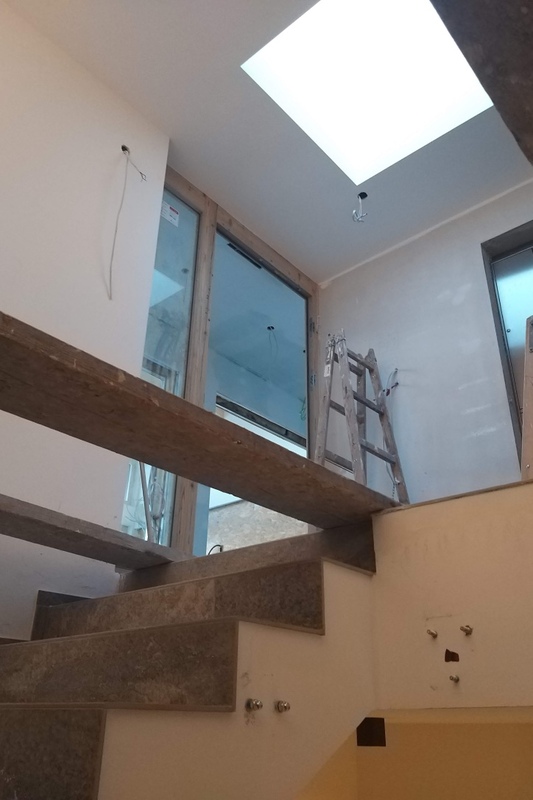 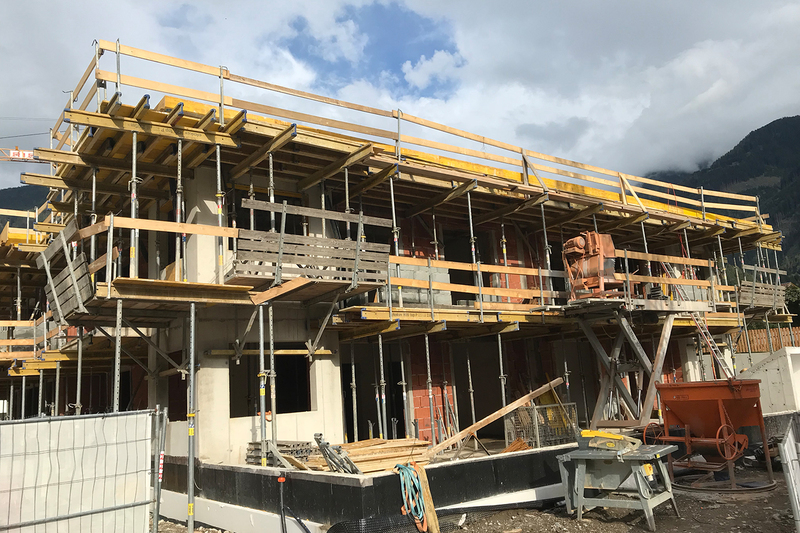 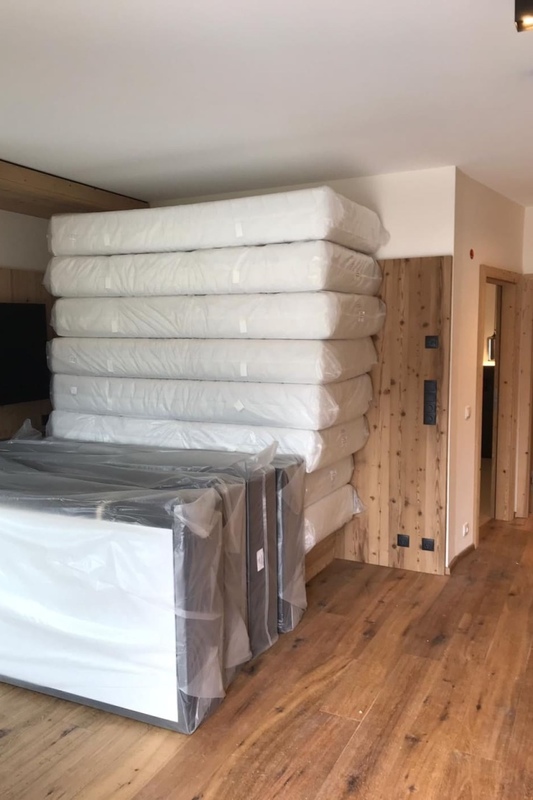 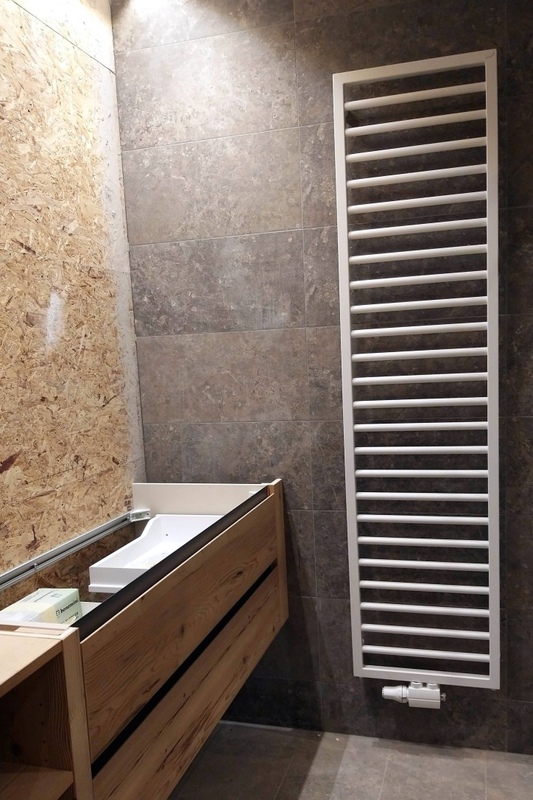 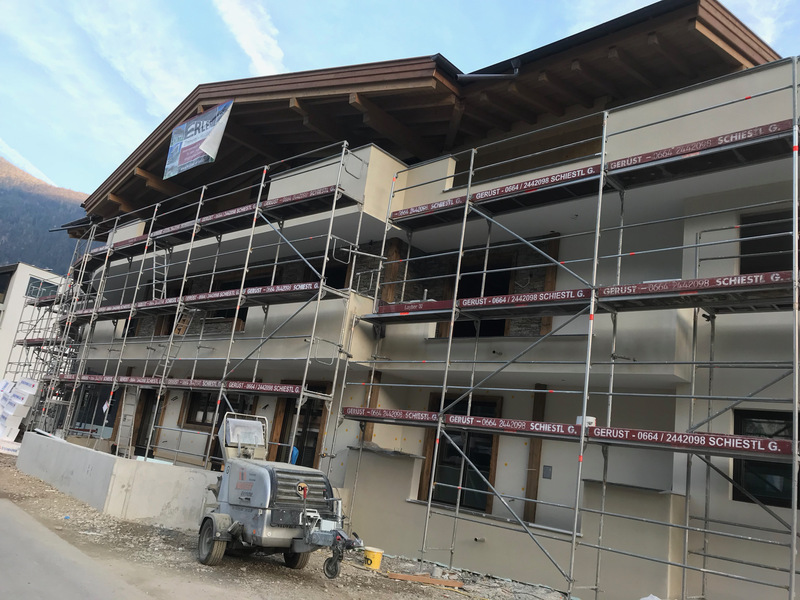 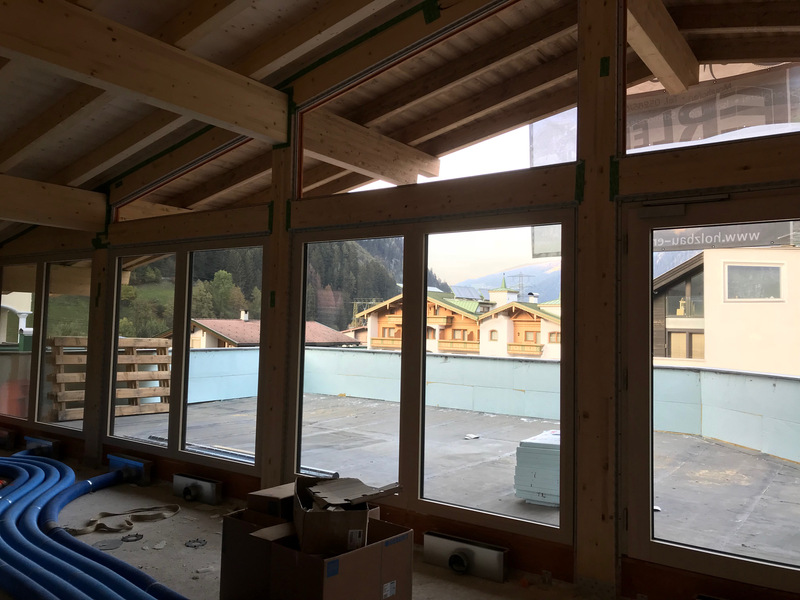 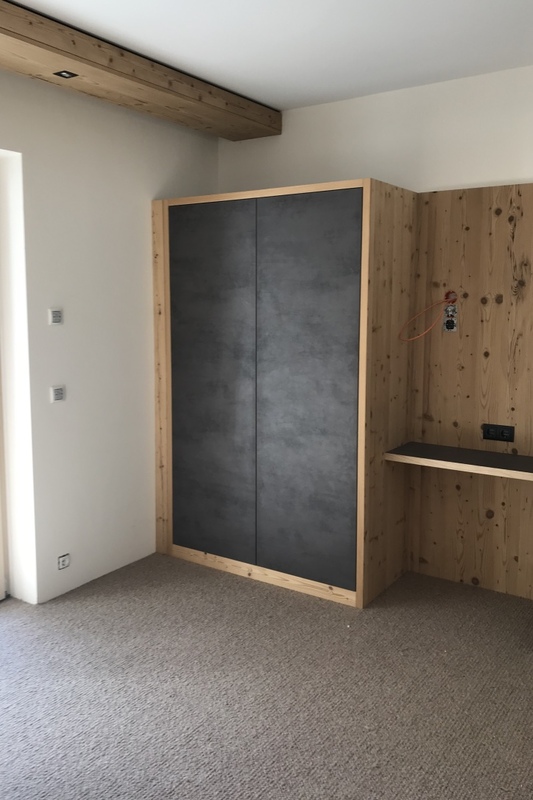 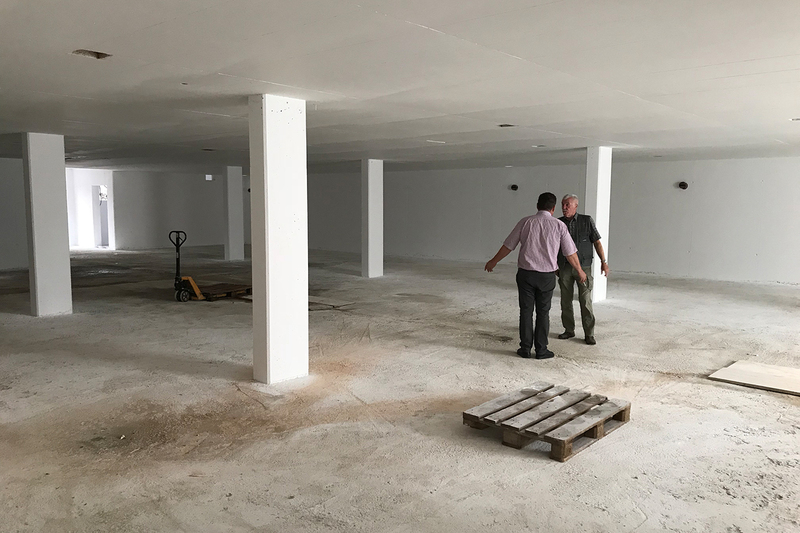 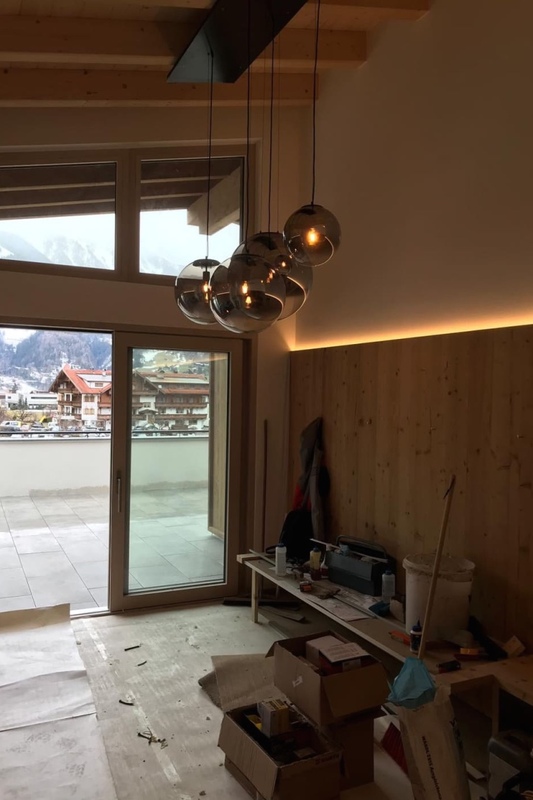 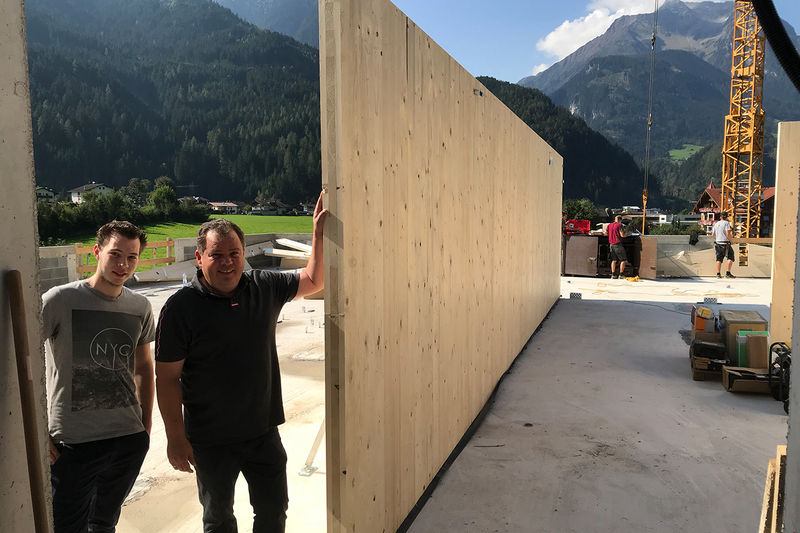 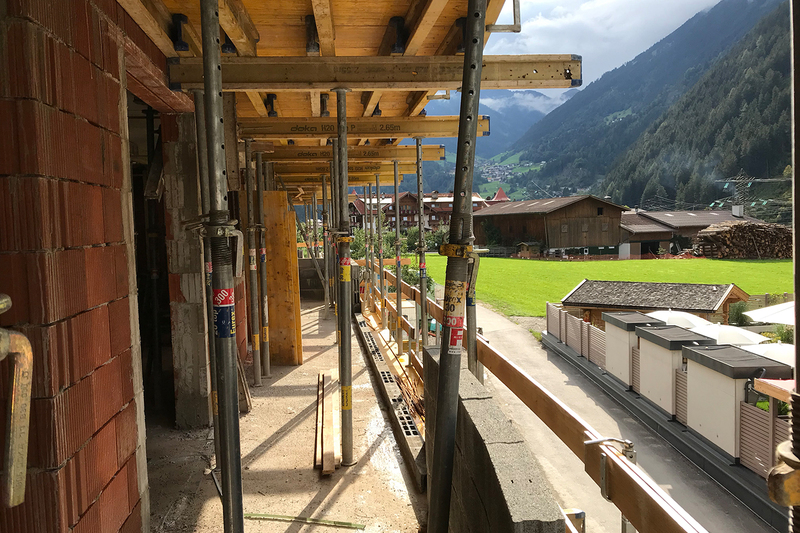 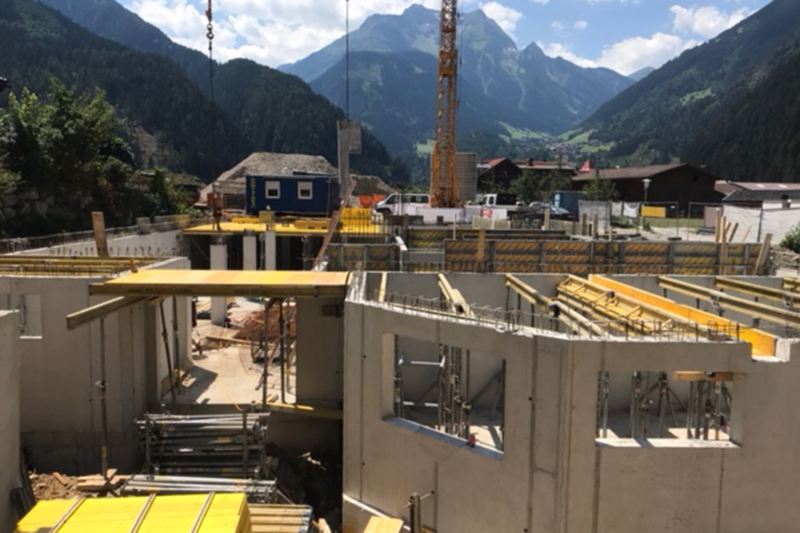 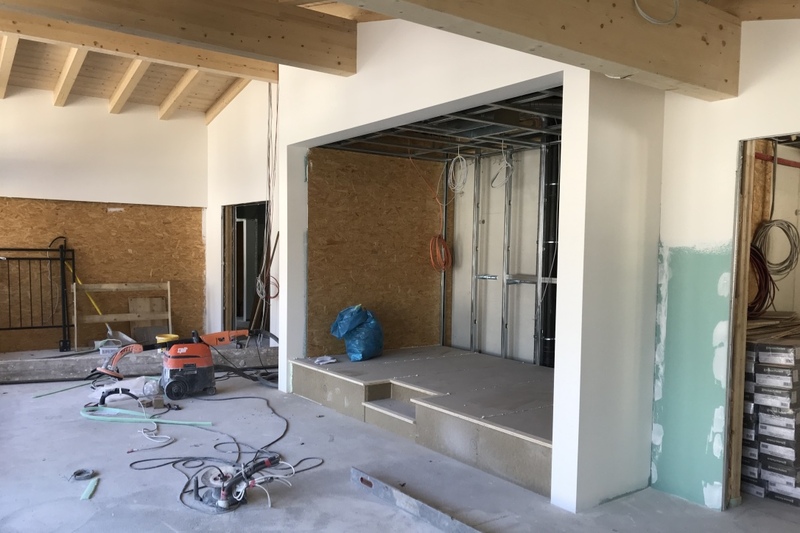 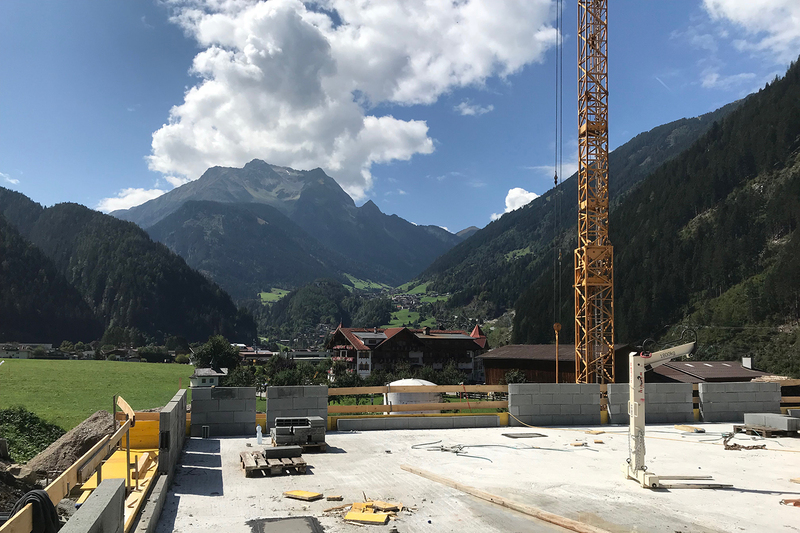 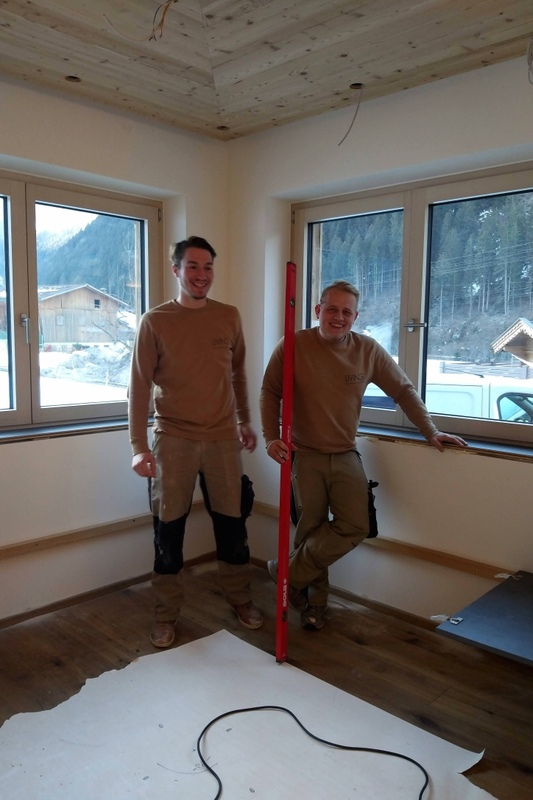 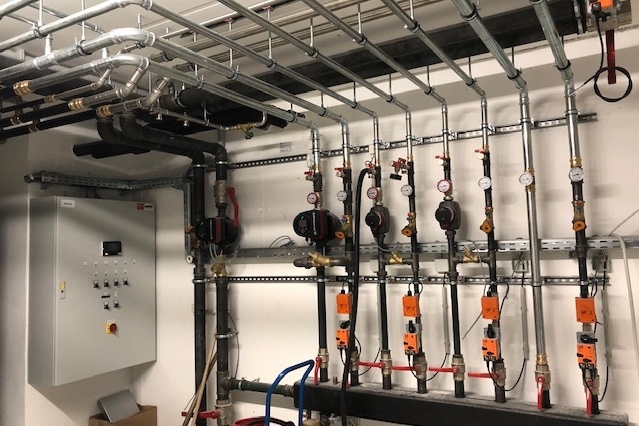 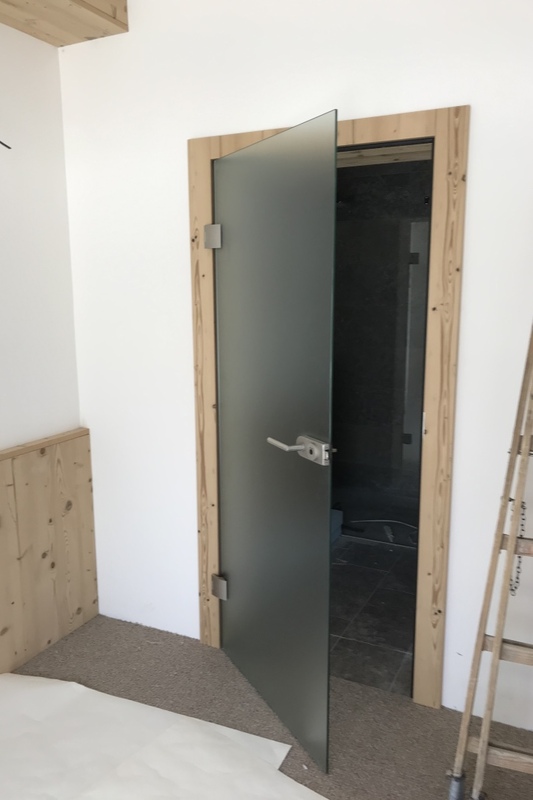 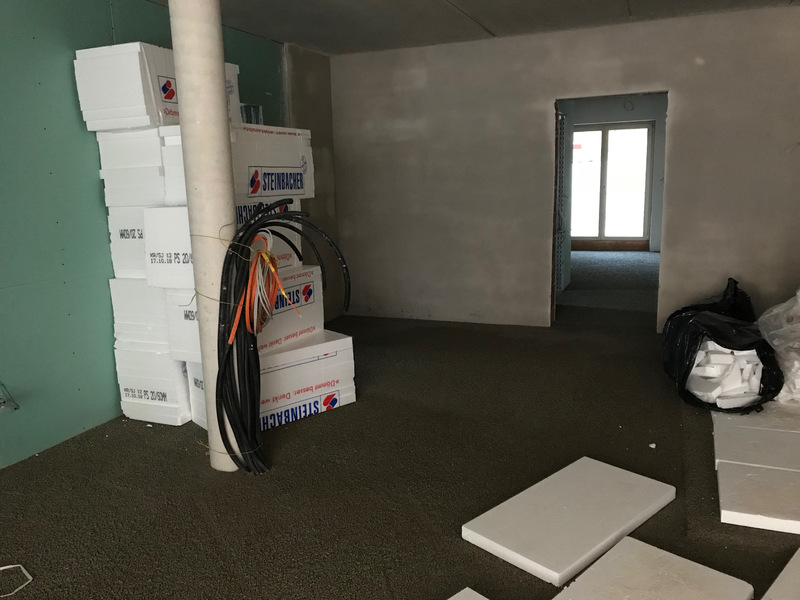 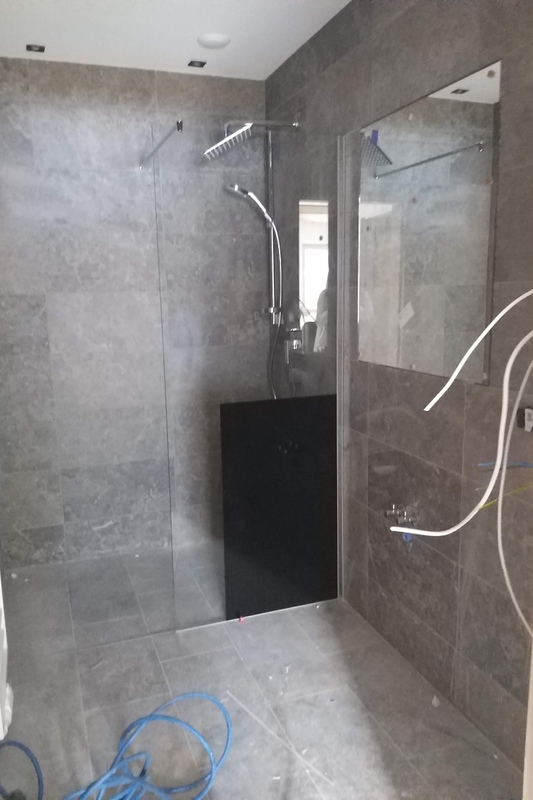 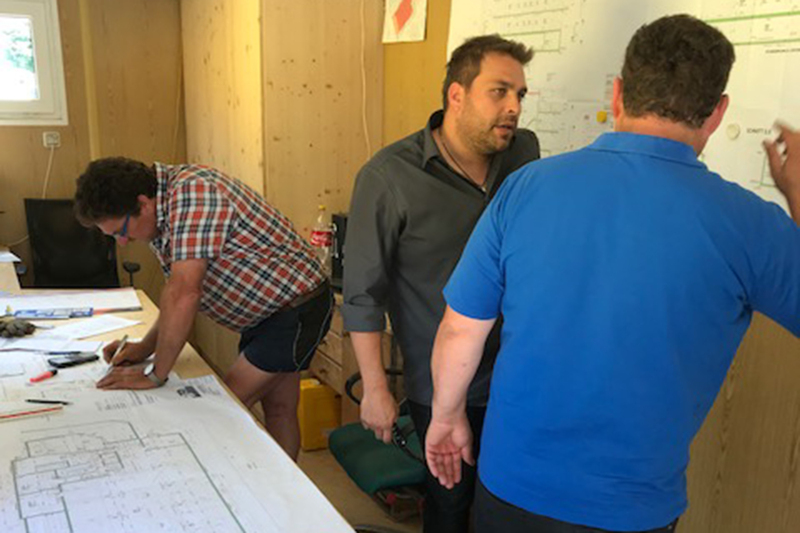 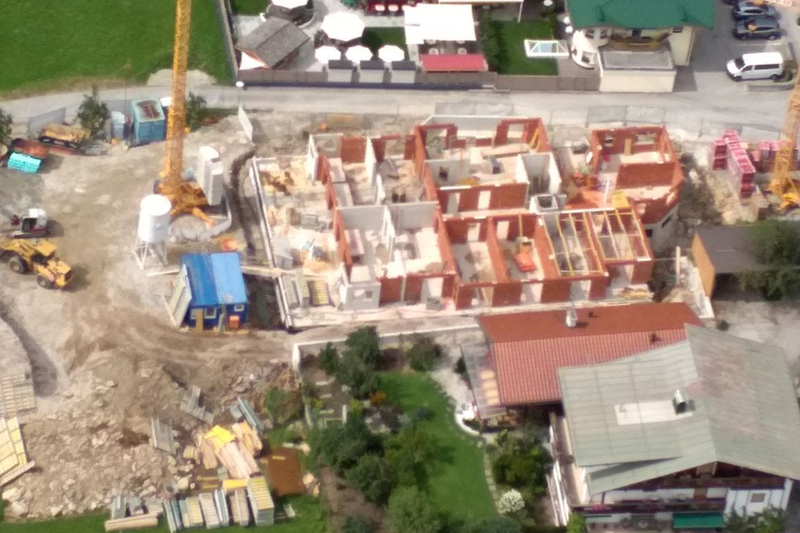 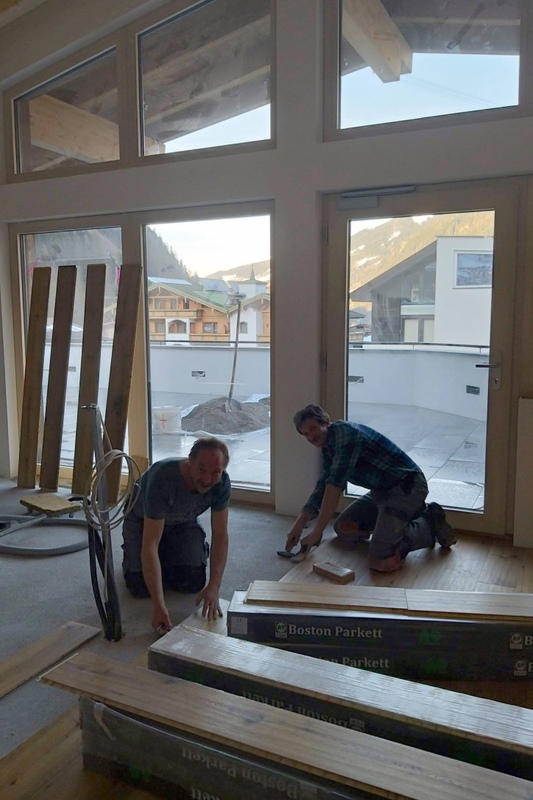 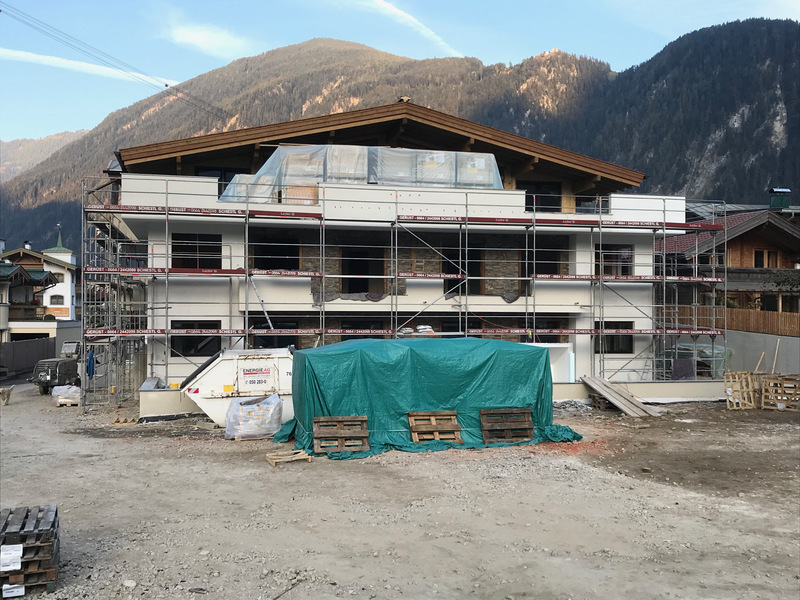 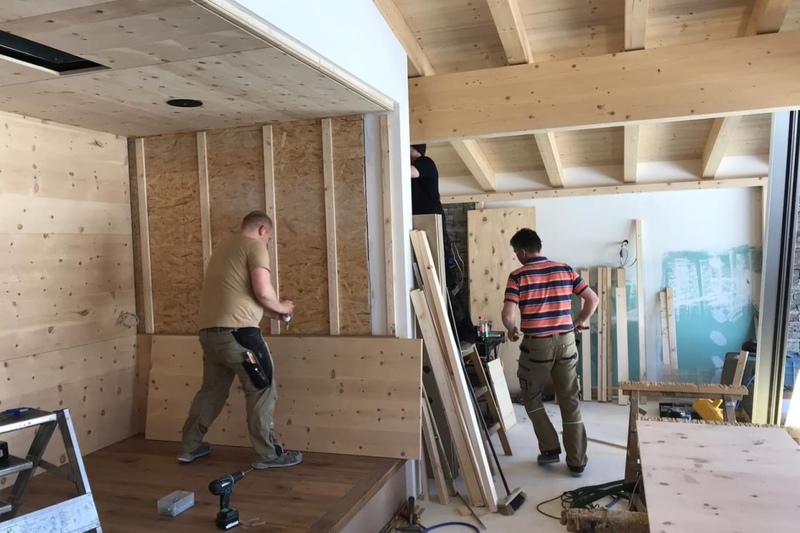 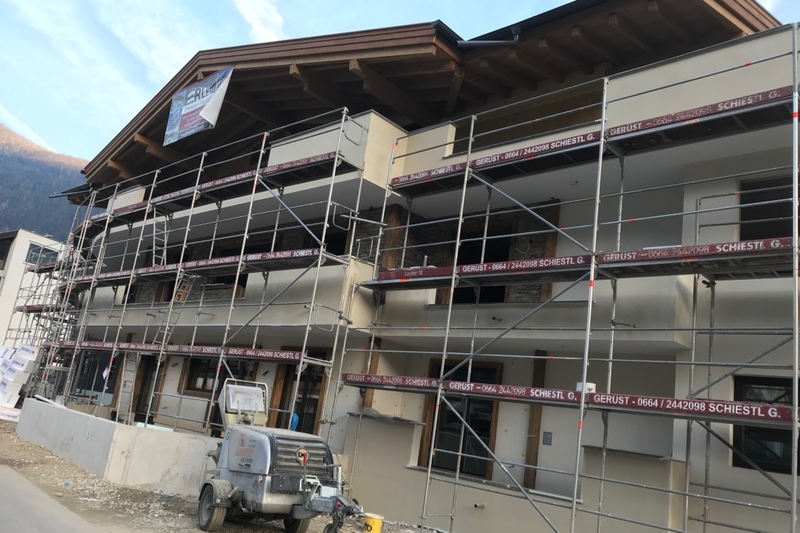 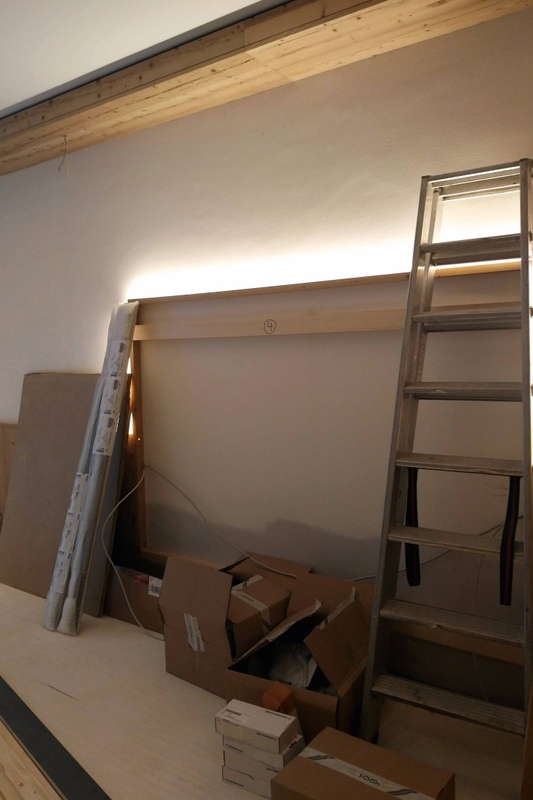 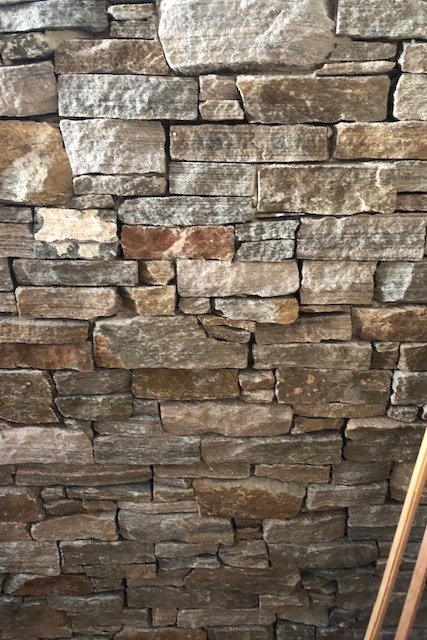 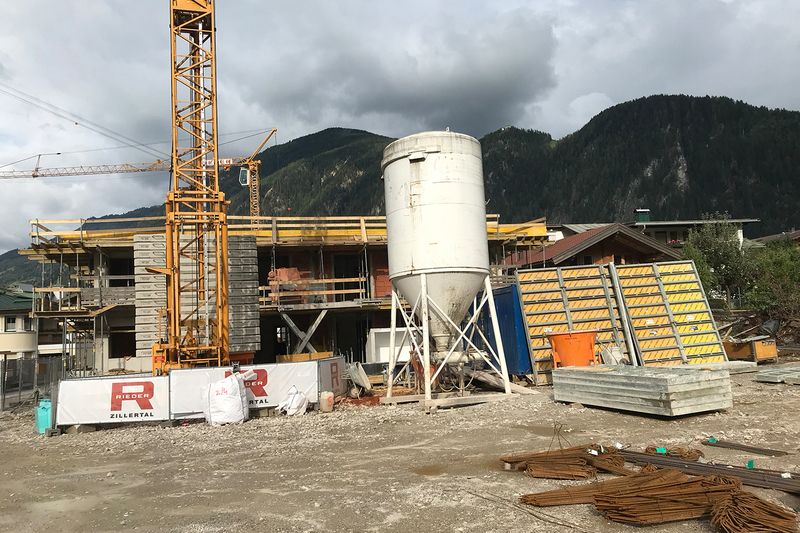 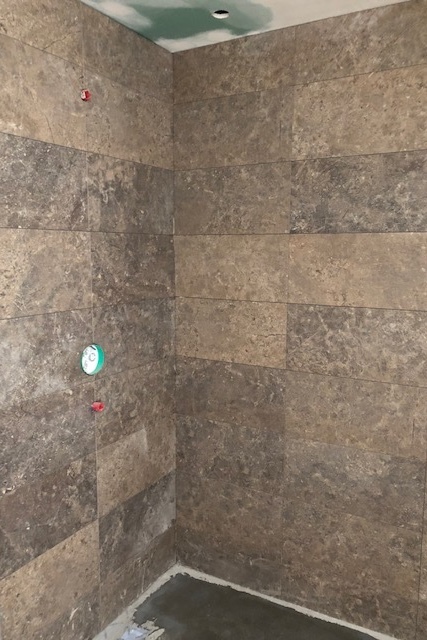 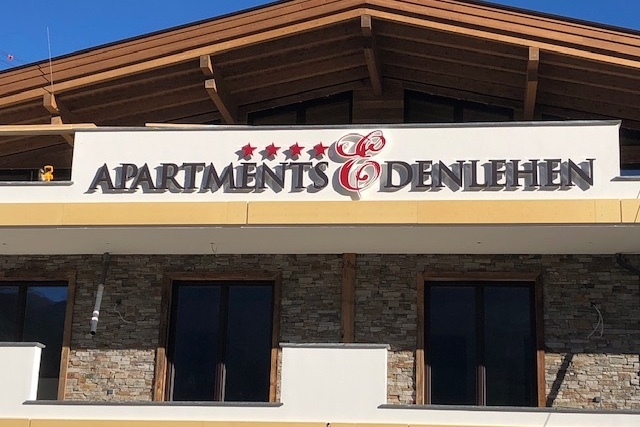 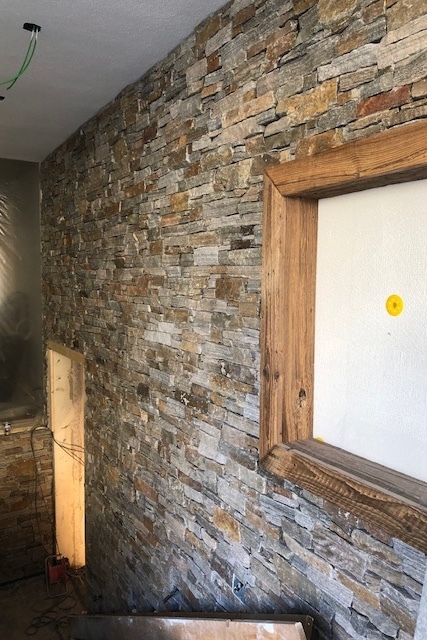 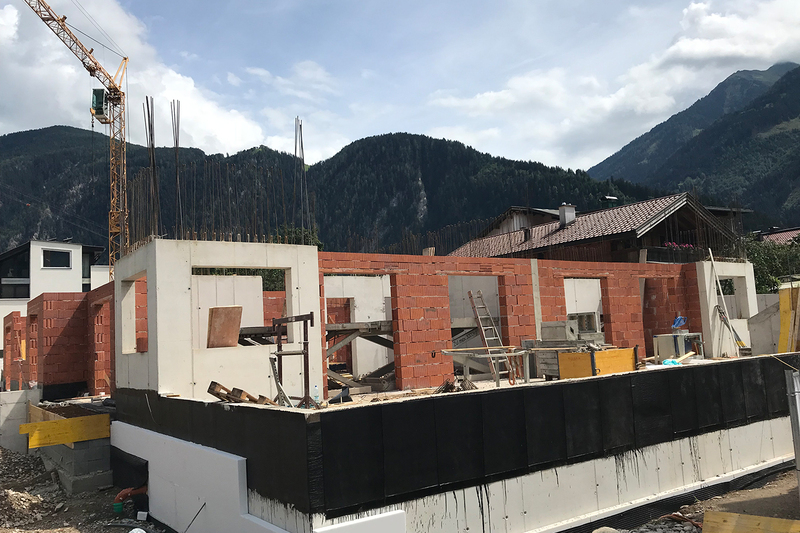 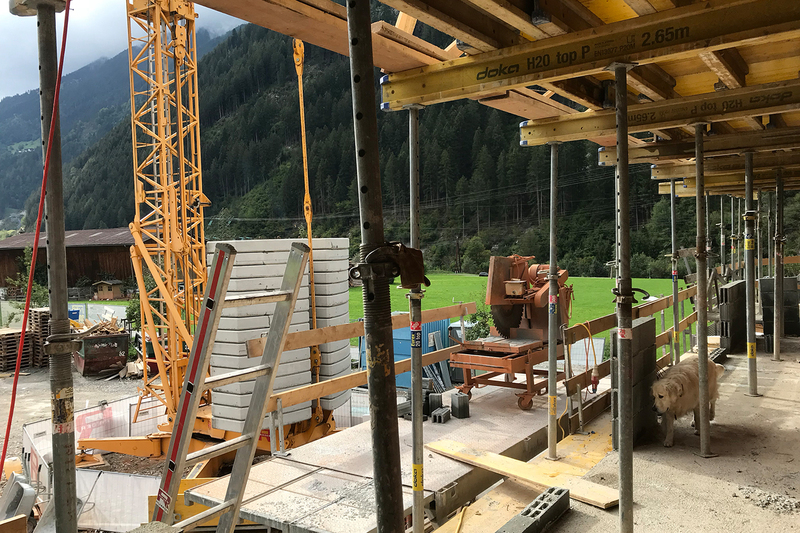 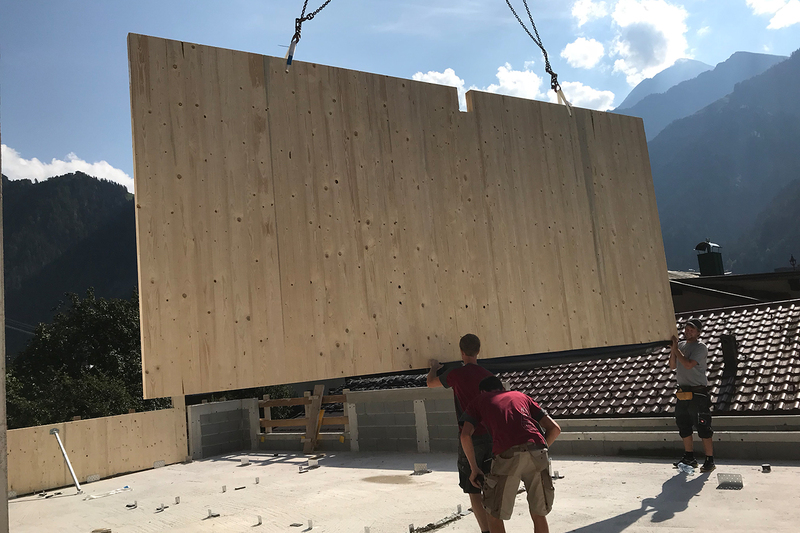 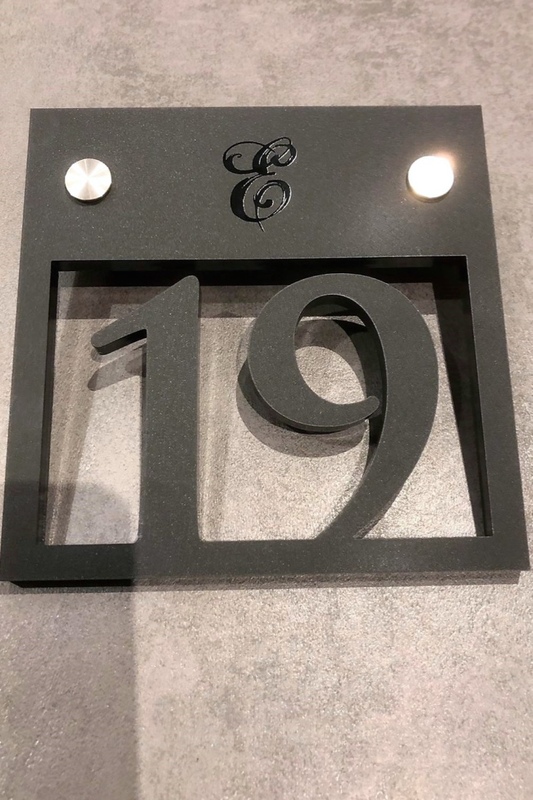 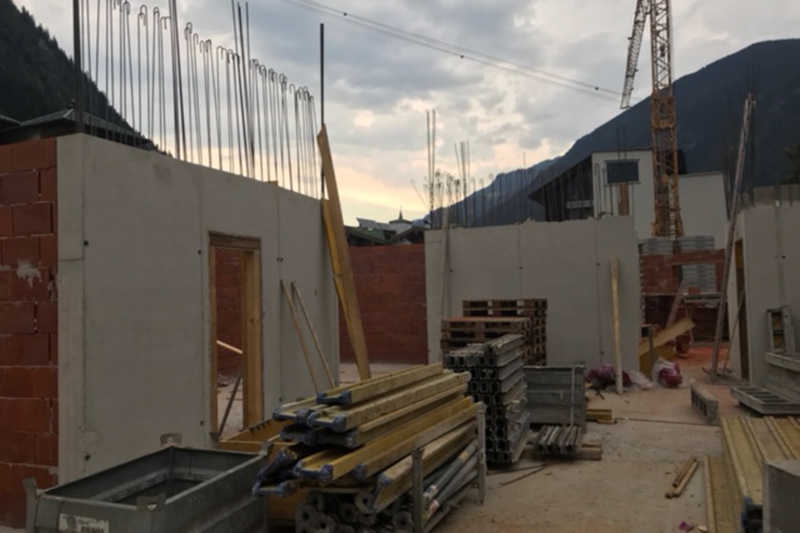 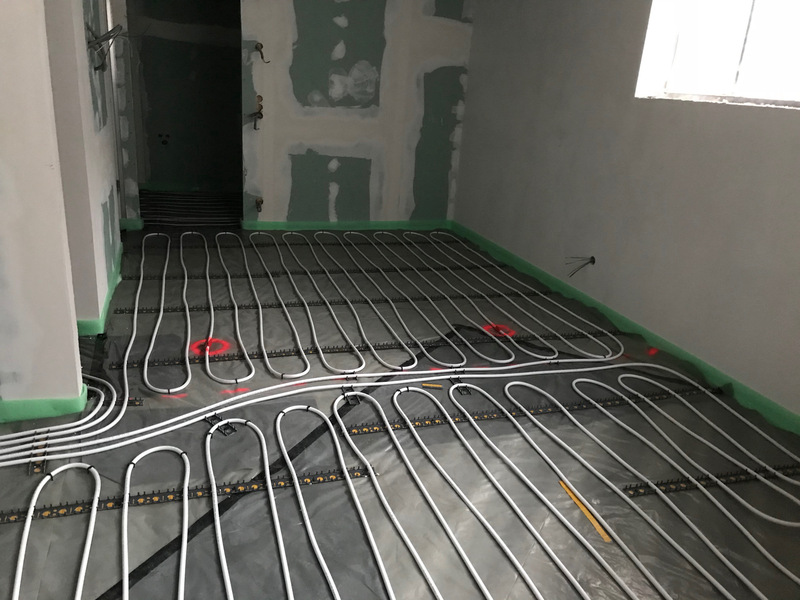 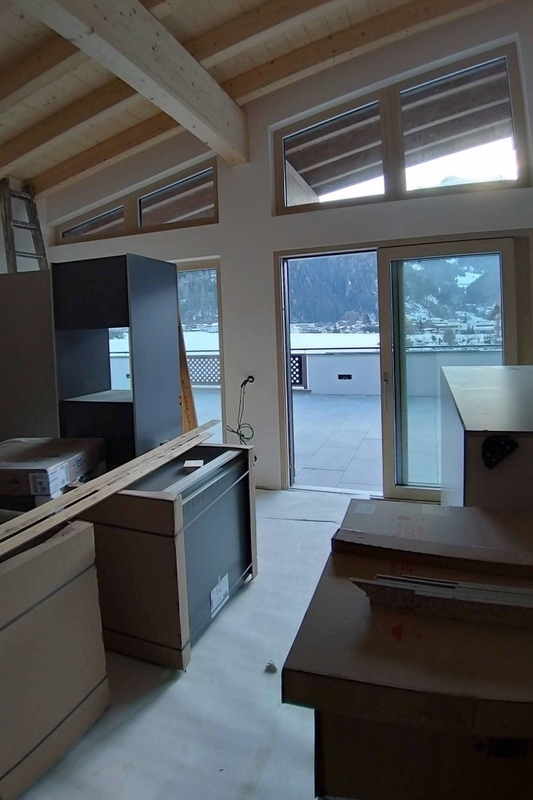 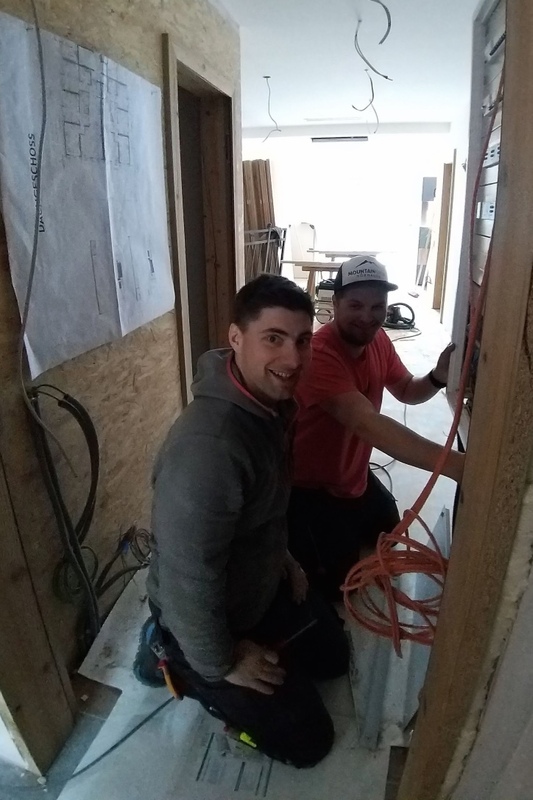 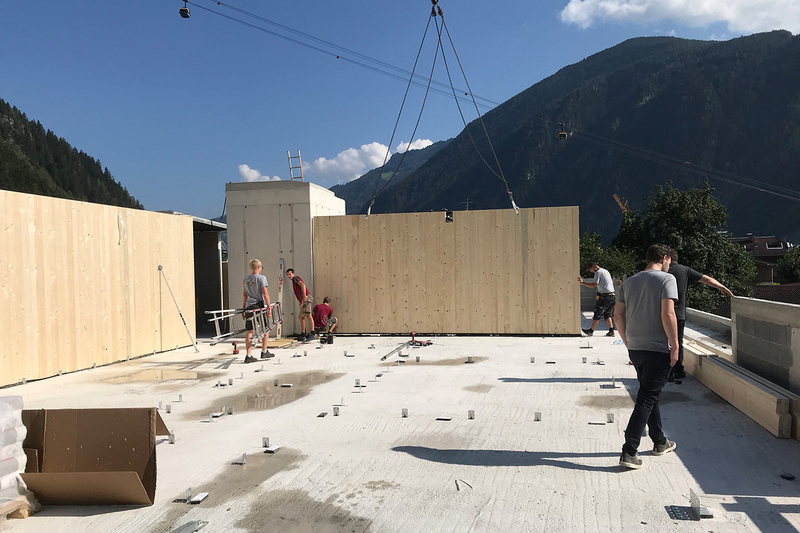 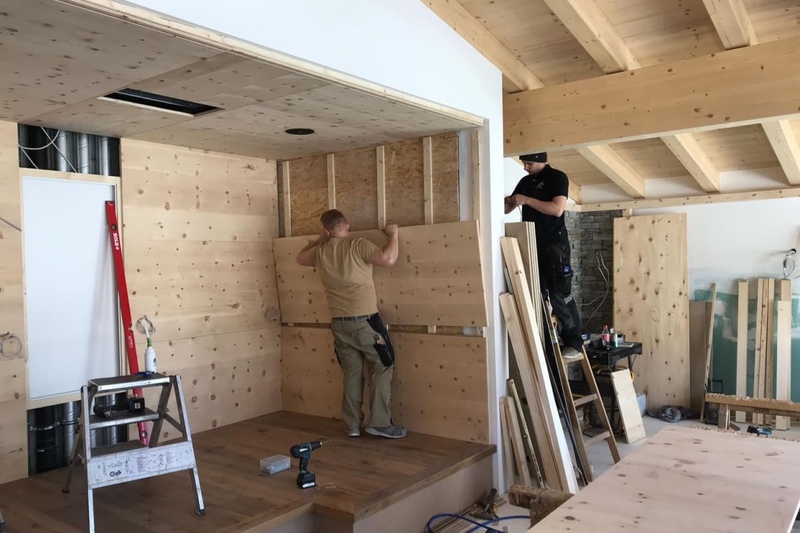 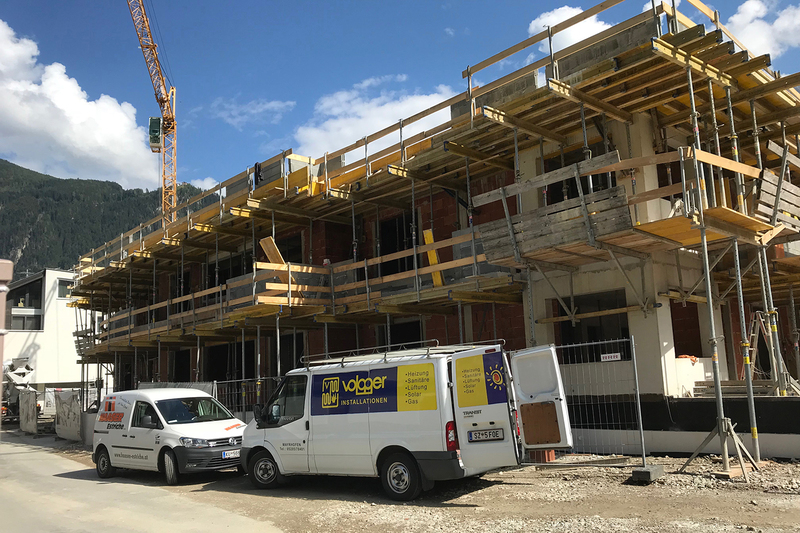 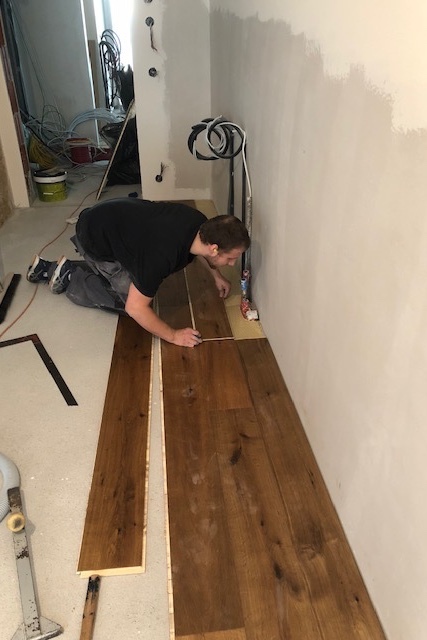 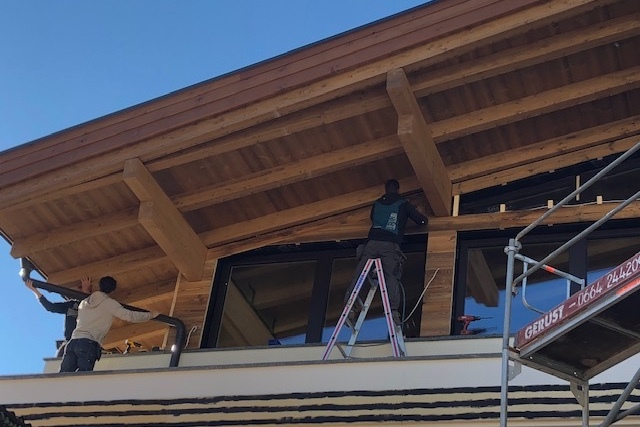 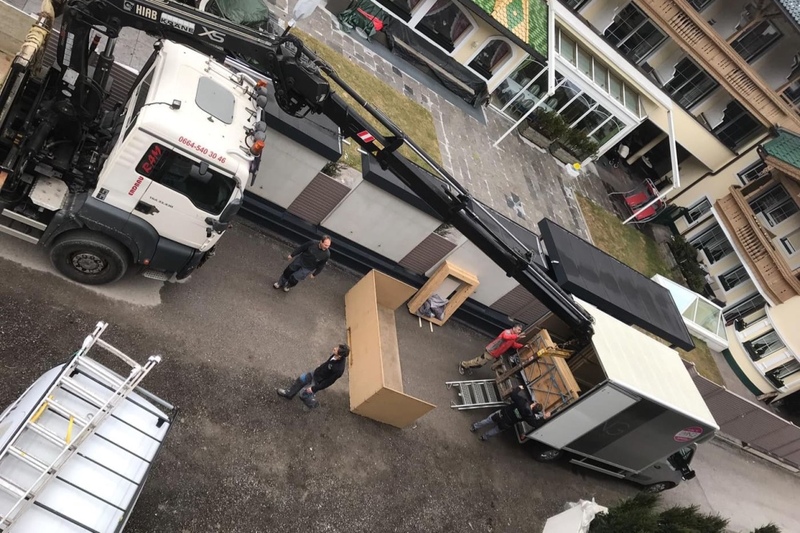 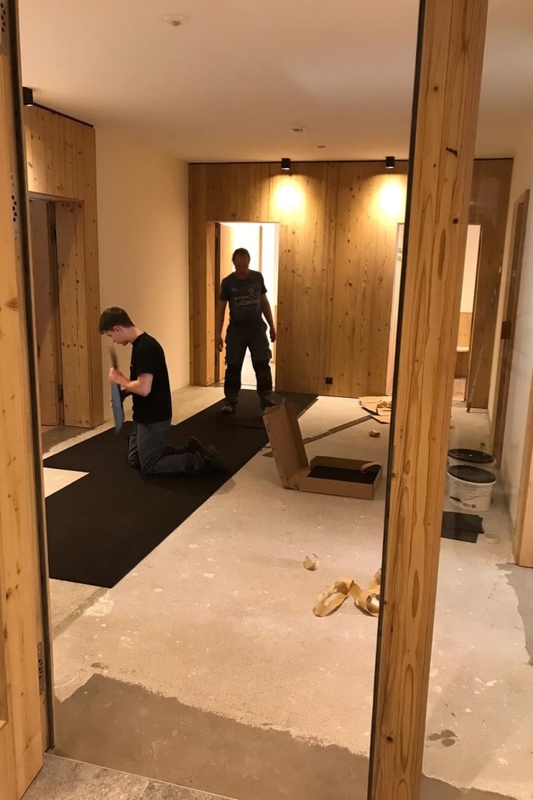 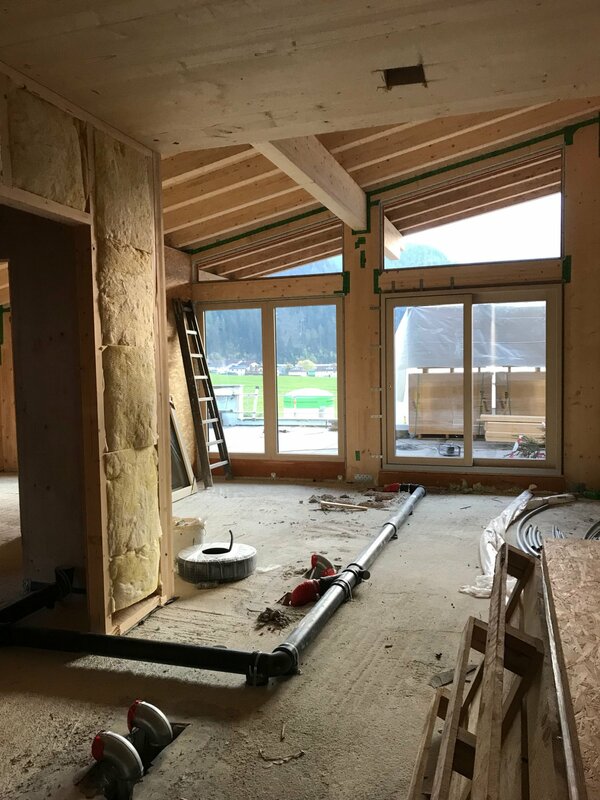 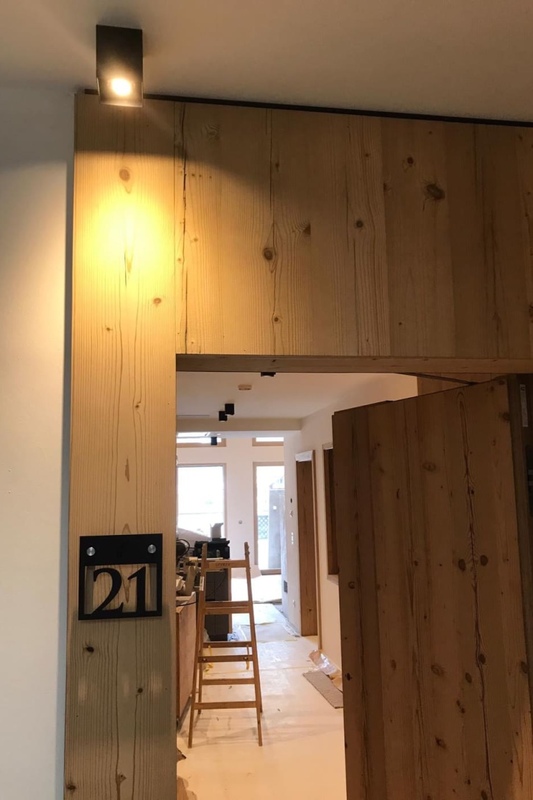 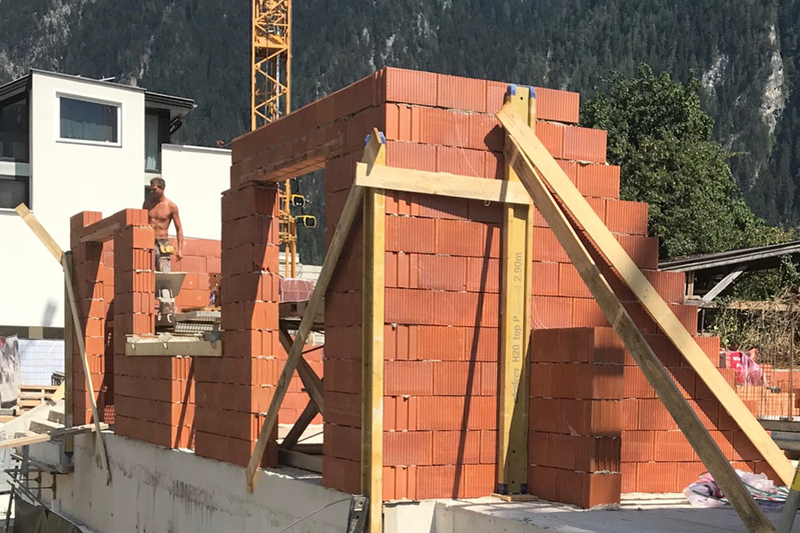 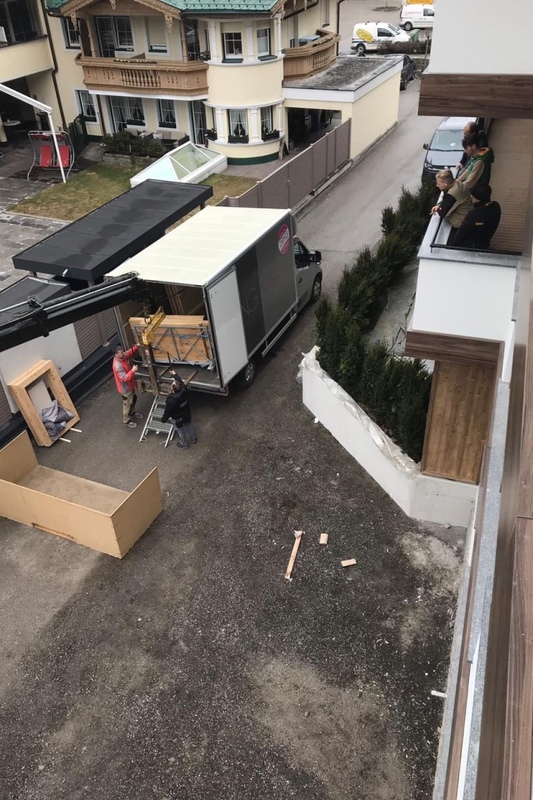 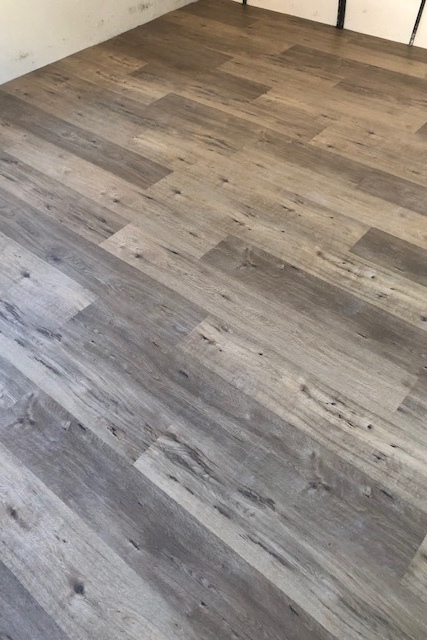 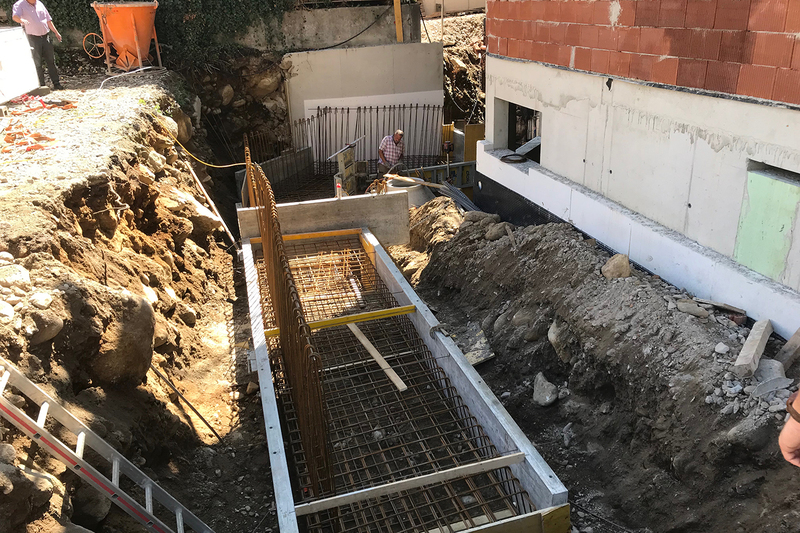 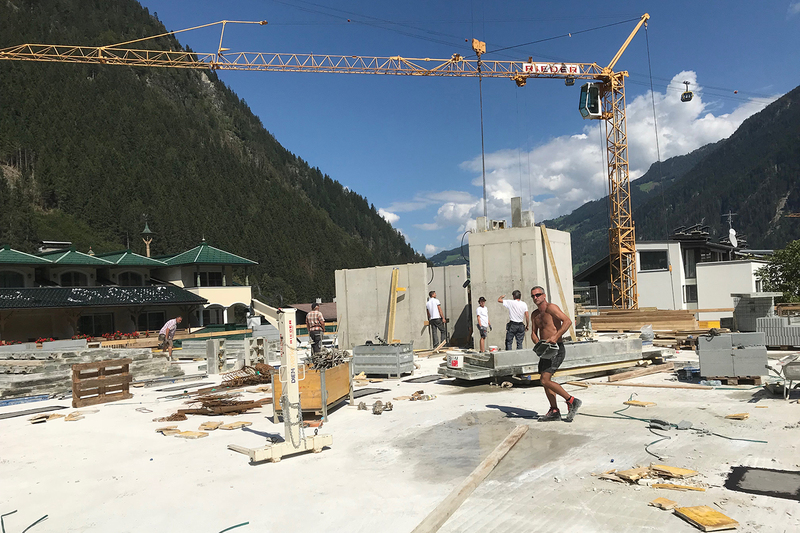 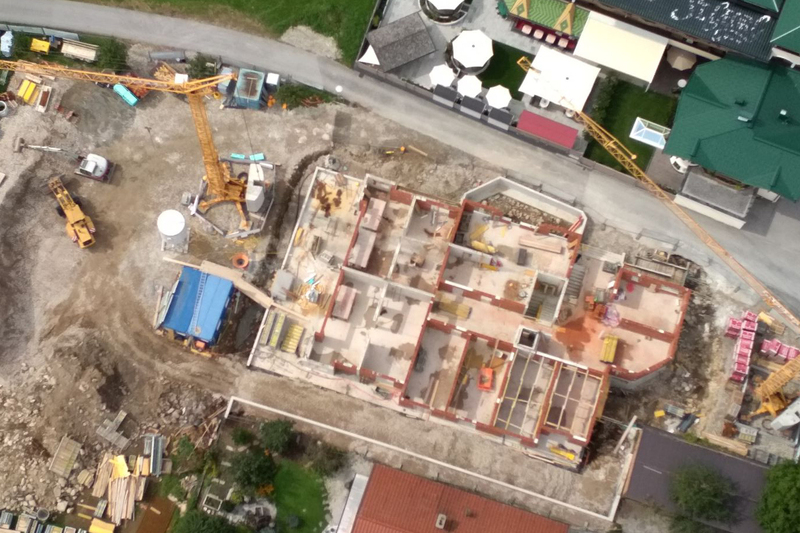 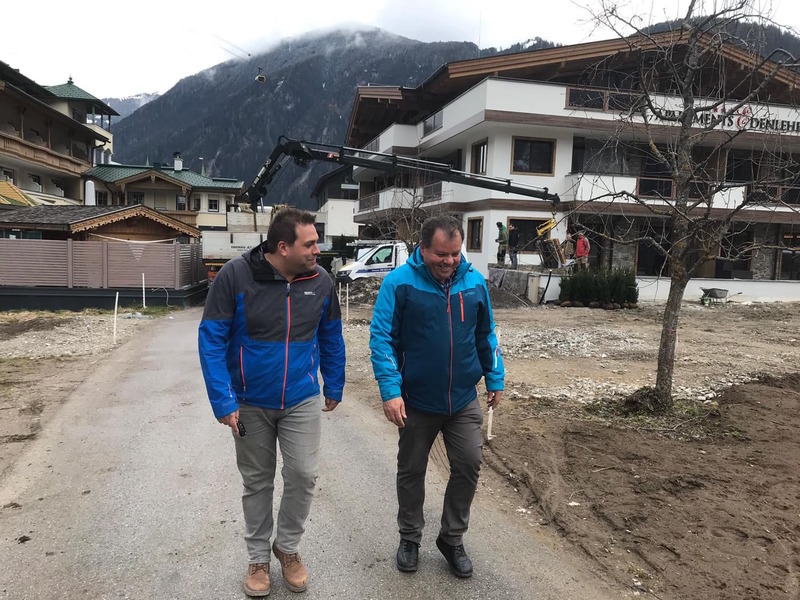 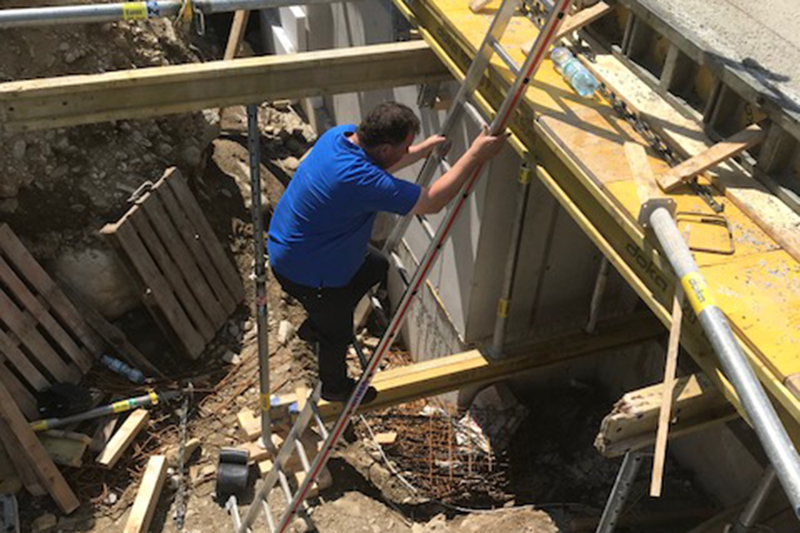 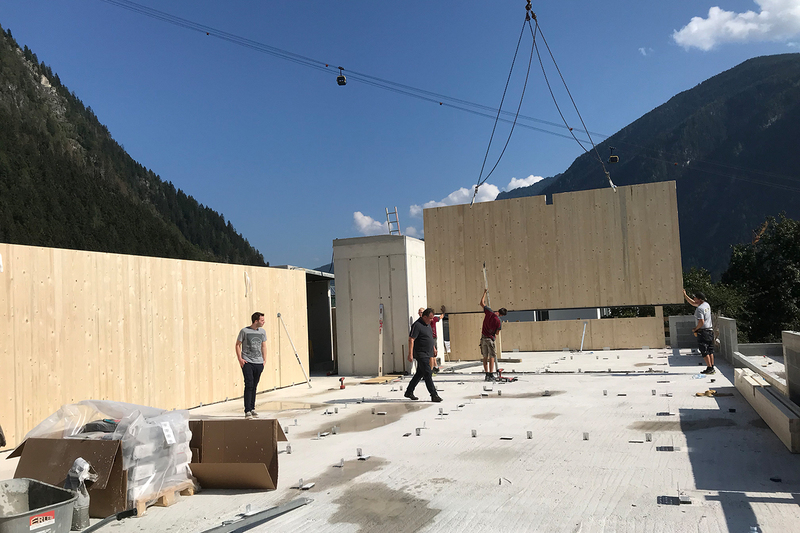 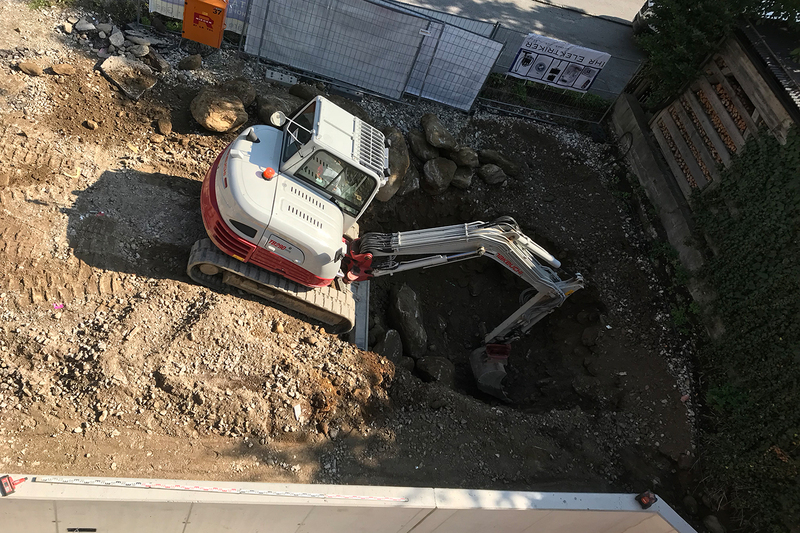 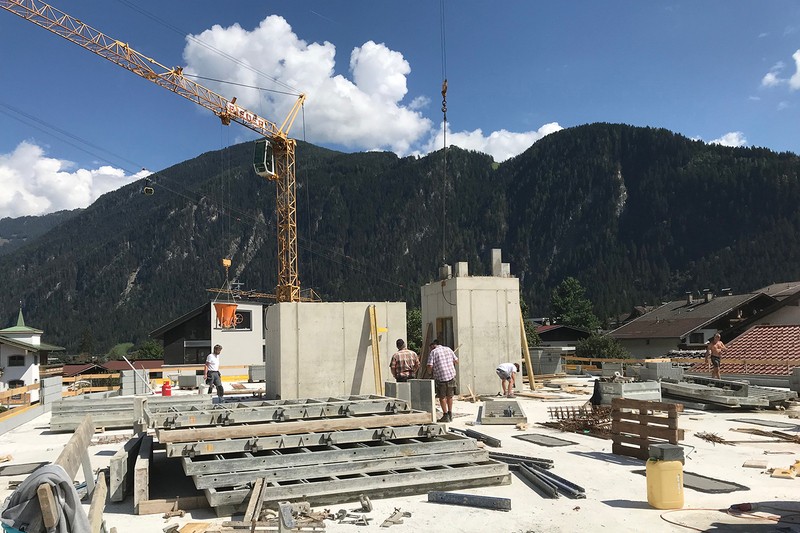 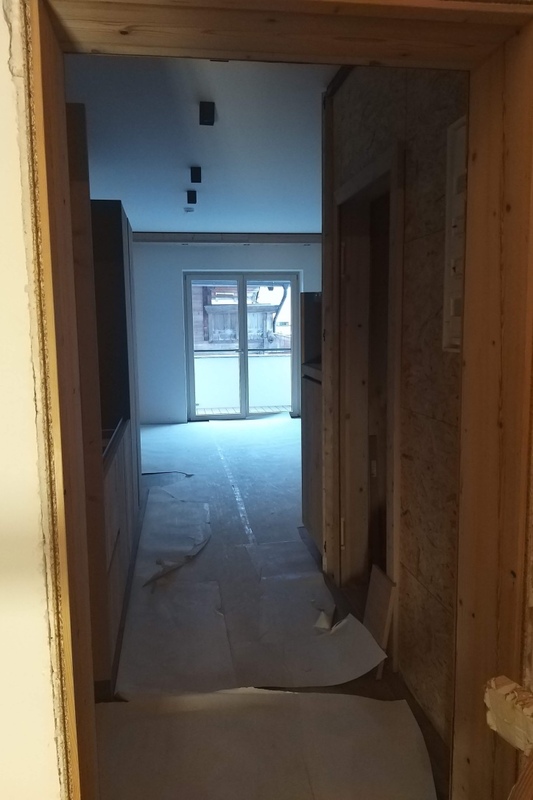 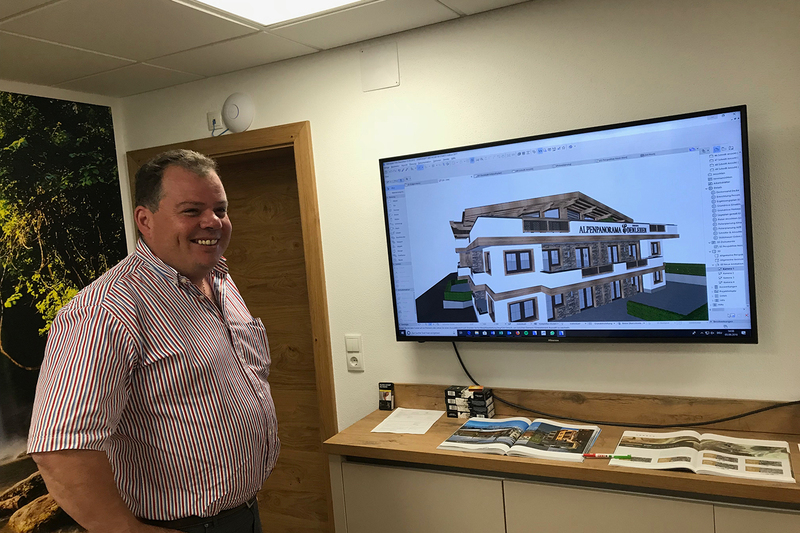 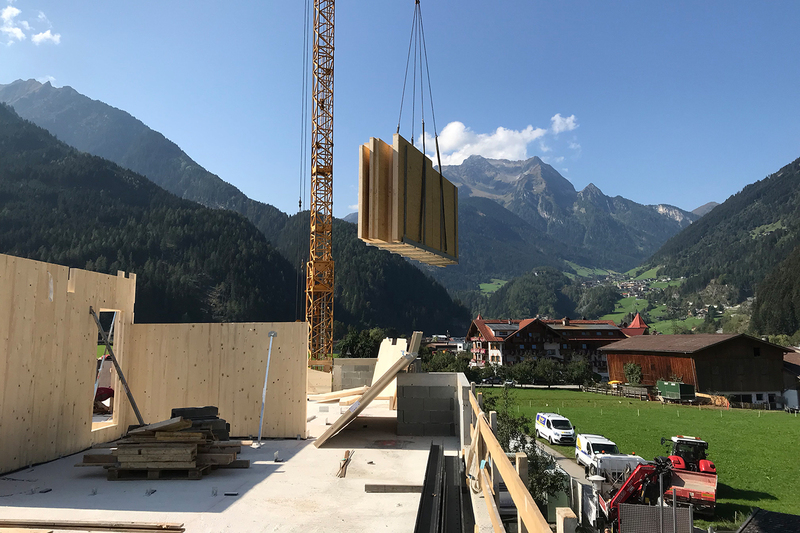 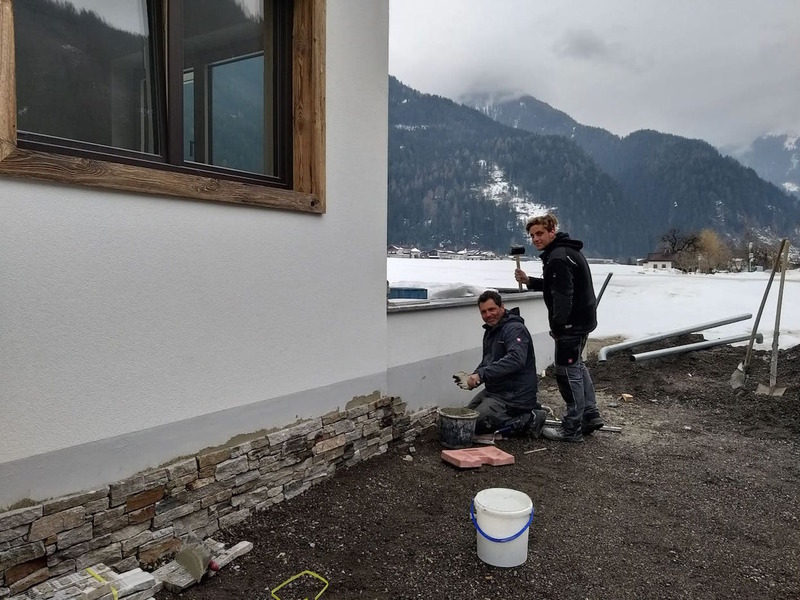 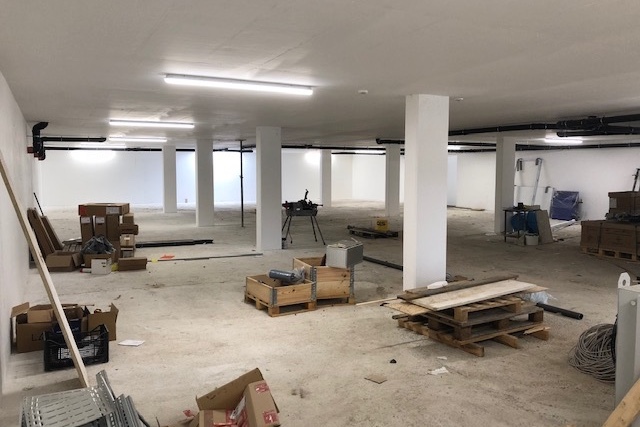 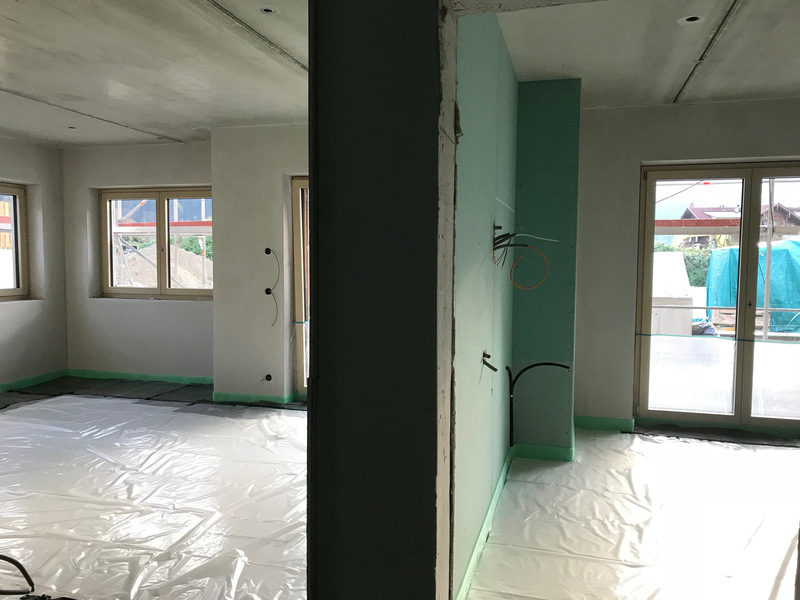 We have recorded the emergence of the "Apartments Edenlehen" for you in the form of our "Construction Diary" and present here a few glimpses behind the scenes!